Movenpick Residences & Pool Villas. 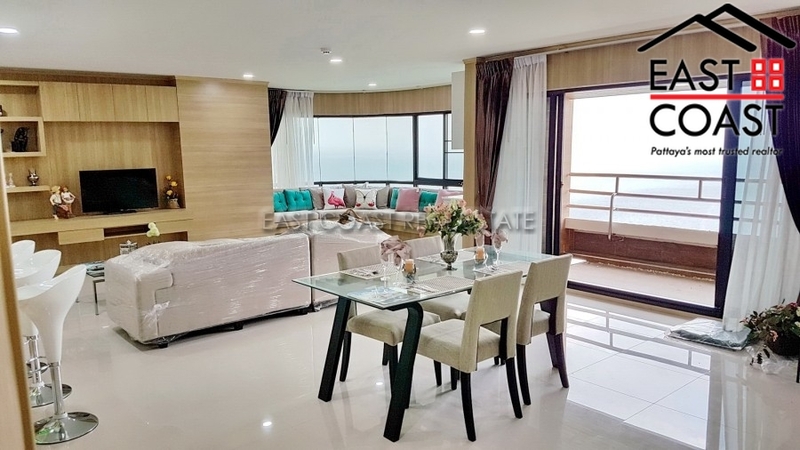 This Penthouse condo unit is located in a recently completed beachfront development in Na Jomtien. 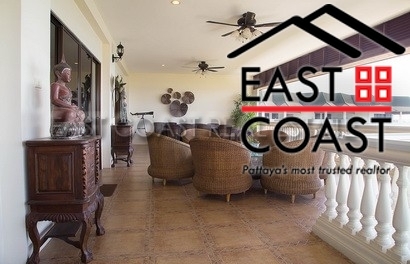 This is so much more than a normal condominium sale, it is more of a lifestyle you are buying!! 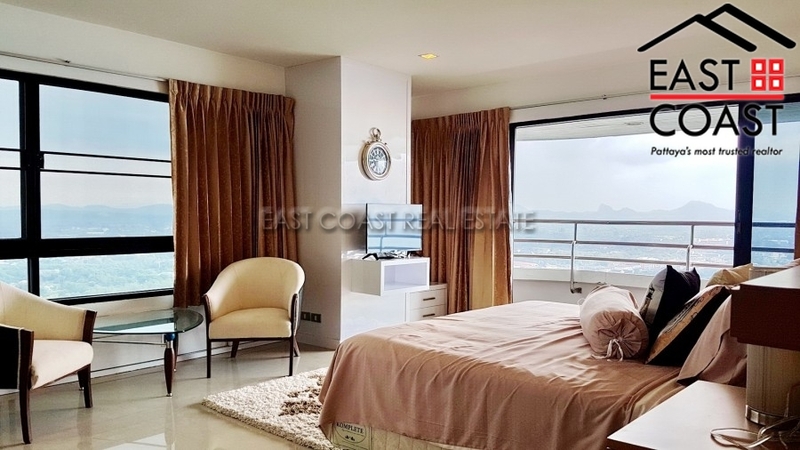 A 339 square meter unit consisting of 4 bedrooms, 4 bathrooms and it is located high up on the 37th floor. 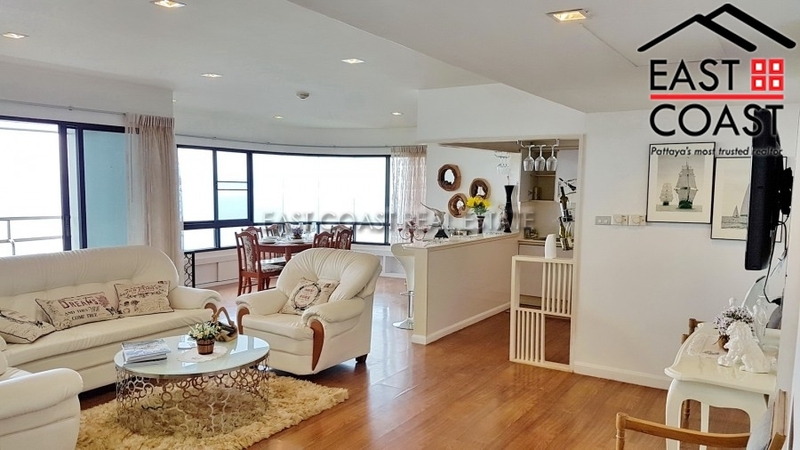 The apartment has spacious living room, fully fitted European kitchen, very nice wrapped around balcony, with drop dead sea views, views over the marina, islands, city and mountains. 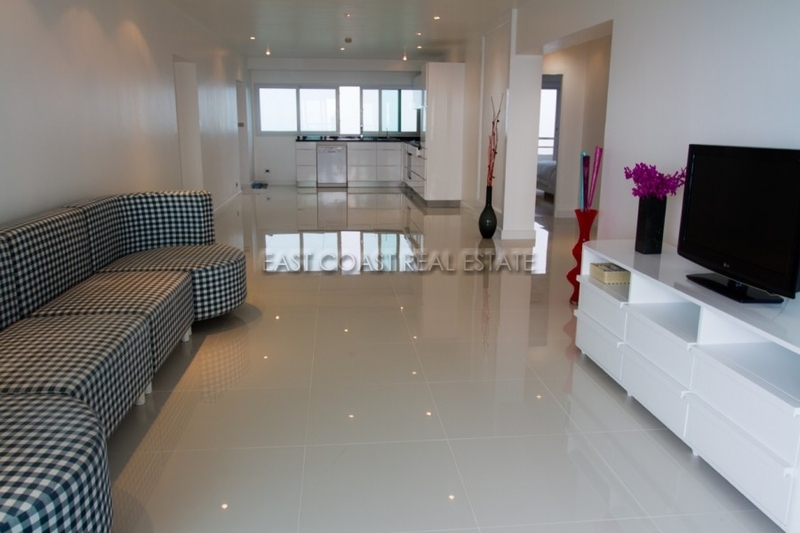 The penthouse is furnished with imported Italian furniture but can be sold unfurnished. There is home theater with a top hifi system and large LED TV in the living room. In total there are 7 TV's in the residence. 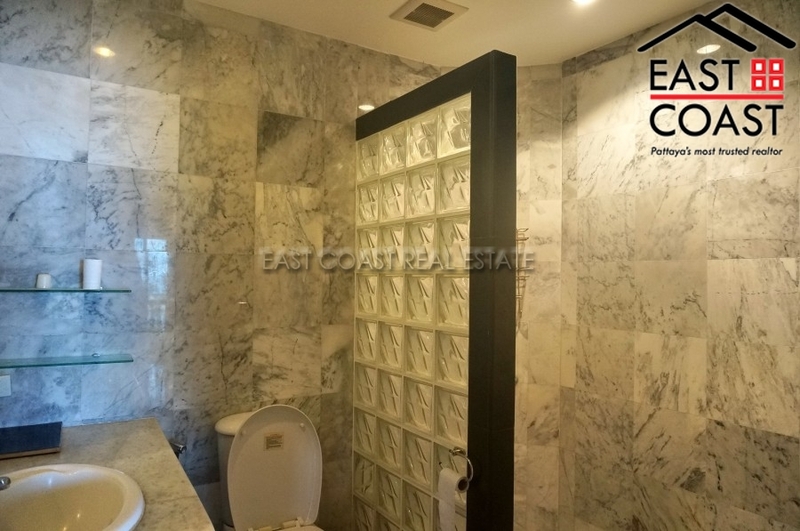 The apartment has full access to the hotel and restaurants in the development. 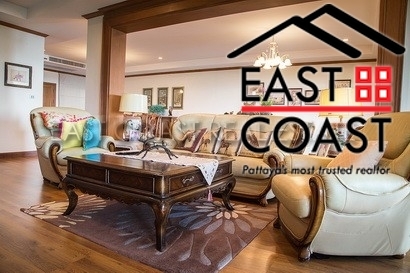 This worldwide and respected hotel group run the development fantastically. 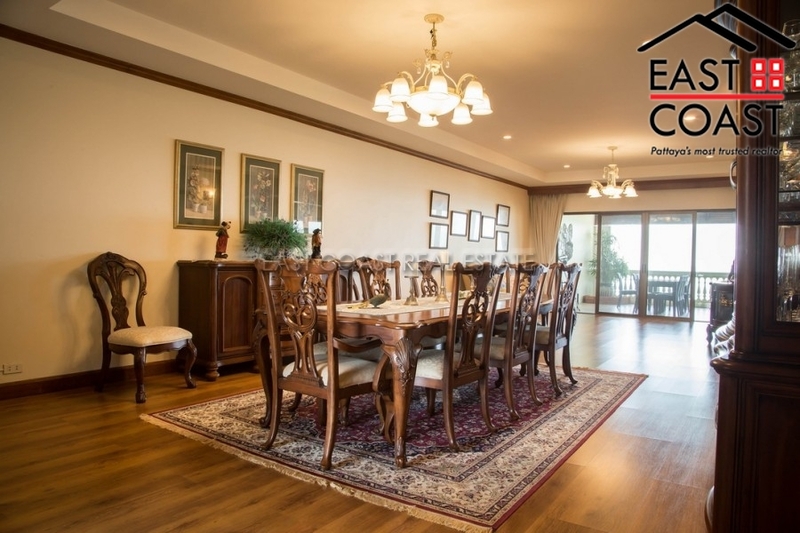 Having a home associated with the Movenpick name even increases the exclusivity of this stunning property. Facilities include infinity pools, gym, games rooms, children's play room, covered car parking, tennis court, private beach and many more. Title Deed is held under Foreign name ownership and transfer fees are to be split 50/50 between both parties. Sunset Heights. Palatial property indeed!! 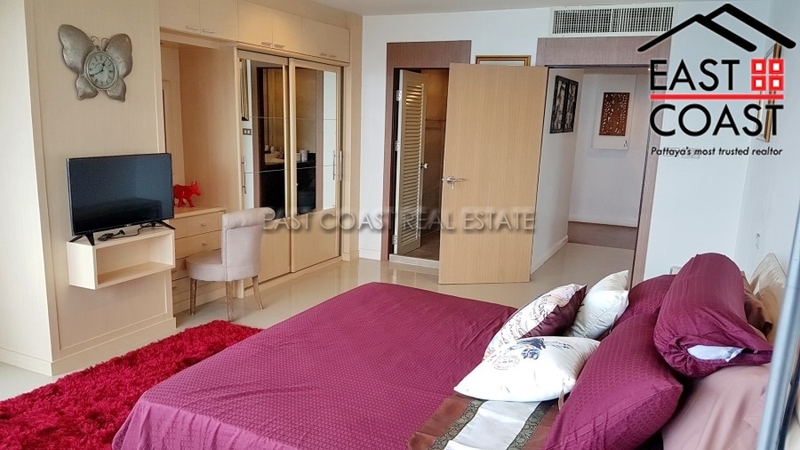 This unit is located close to Bang Saray and right on a stunning beach. The owner has transformed it into a unit oozing class and standing. 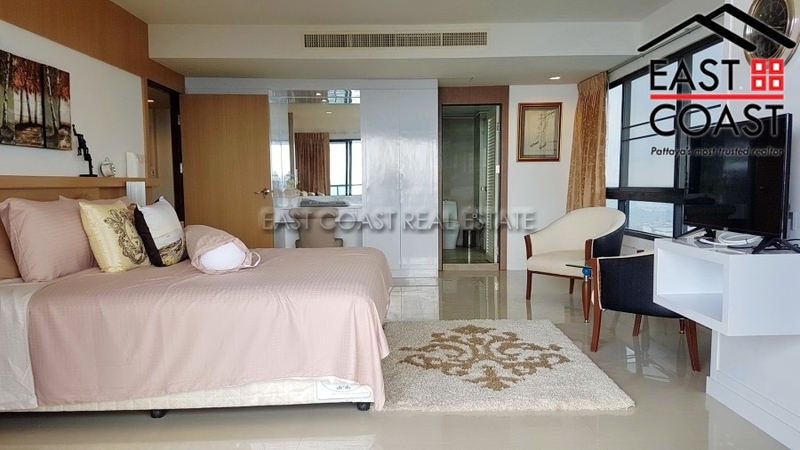 The unit has 3 ensuite bedrooms, spacious living area's, European style kitchens, guest toilet and lovely sea view balconies. 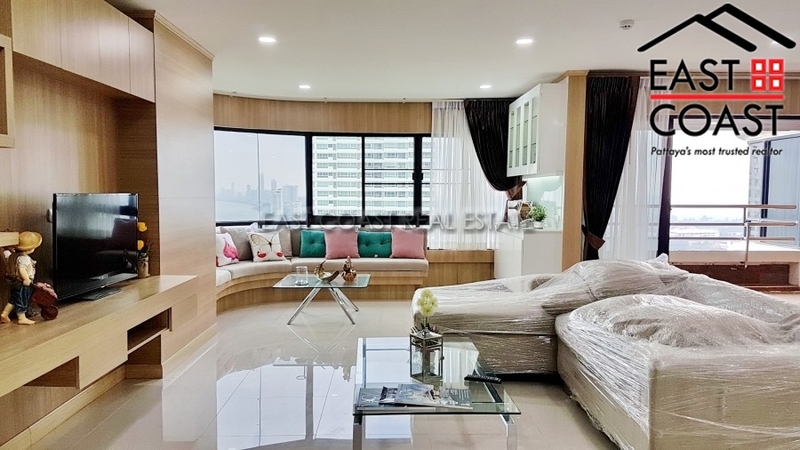 This condo really needs to be viewed to appreciate the quality and standard of finish. Old school to some perhaps but it truly fits this apartment. The unit is held in Thai name and taxes and transfer costs are to be split 50/50. South Jomtien Ocean Portofino. 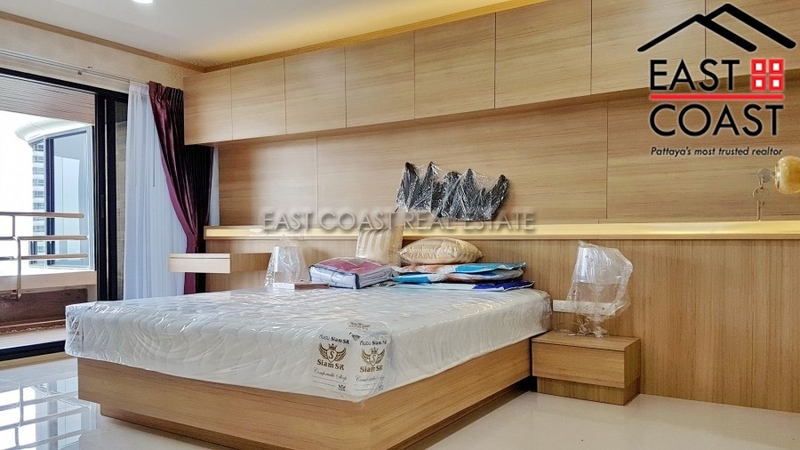 A brand new unit, in a brand new high rise building, just south of the beautiful Jomtien beach. 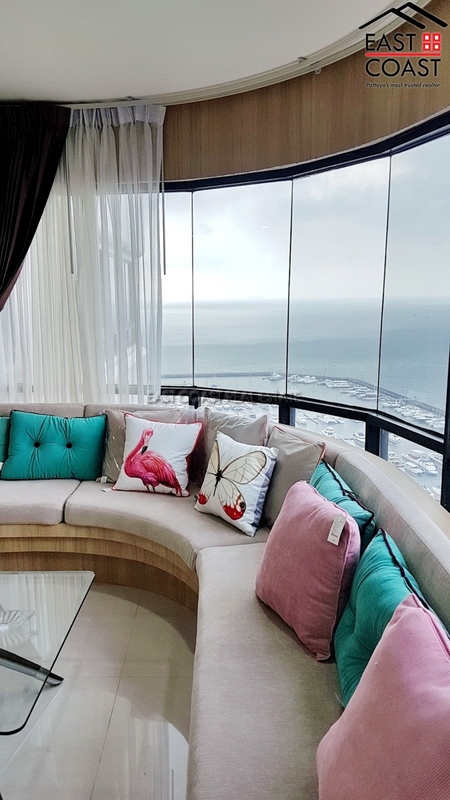 Only 157 kilometers from Bangkok and just 10 minutes from the excitement of Pattaya, the new 37-storey Ocean Portofino Condominium Jomtien is located at the internationally renowned Ocean Marina. 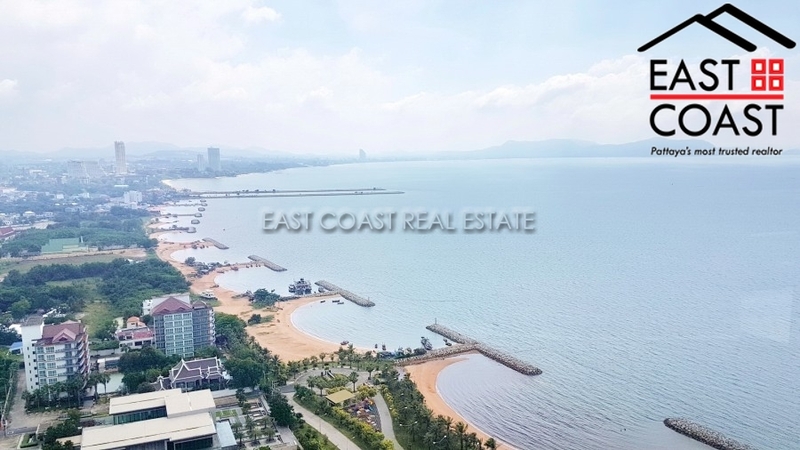 A short drive away from the new Bangkok International Airport and the Eastern Seaboard, getting to the Ocean Portofino Condominium Jomtien is fast and convenient. Once there, you can easily access a diverse choice of nearby beach getaways as well as many of Thailand’s internationally recognised golf courses. With great year round wind conditions, sailing and yachting enthusiasts can truly enjoy the true marina lifestyle. 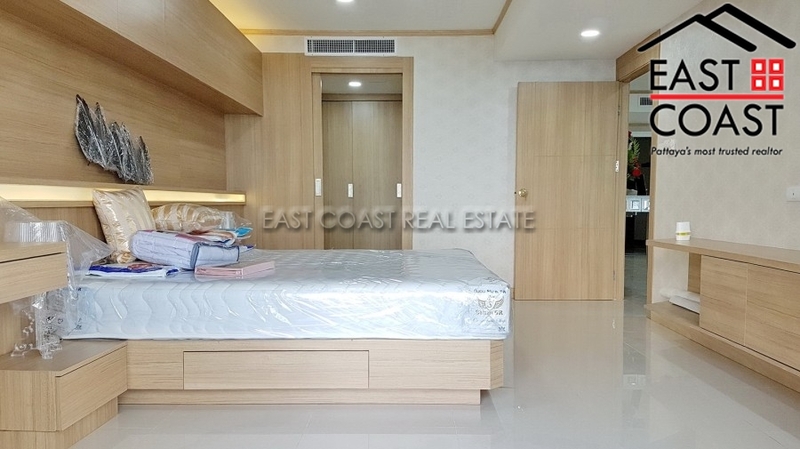 This particular unit is a front ocean unit, which is actually 2 units converted into one creating a vast living space, located on the 5th floor. 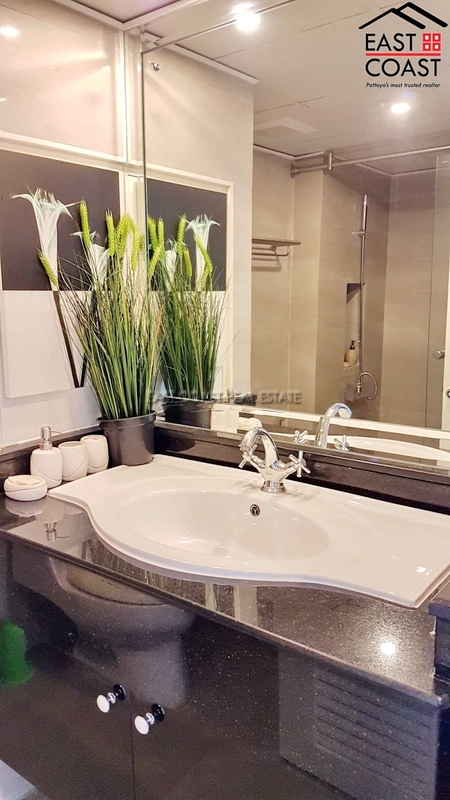 The unit is sold fully furnished, plus features full fitted wardrobes in every room, air conditioning throughout, luxury en-suite bathrooms, and large open plan fitted Euro kitchen. The unit is also under Freehold Foreign title. Ocean Portofino. 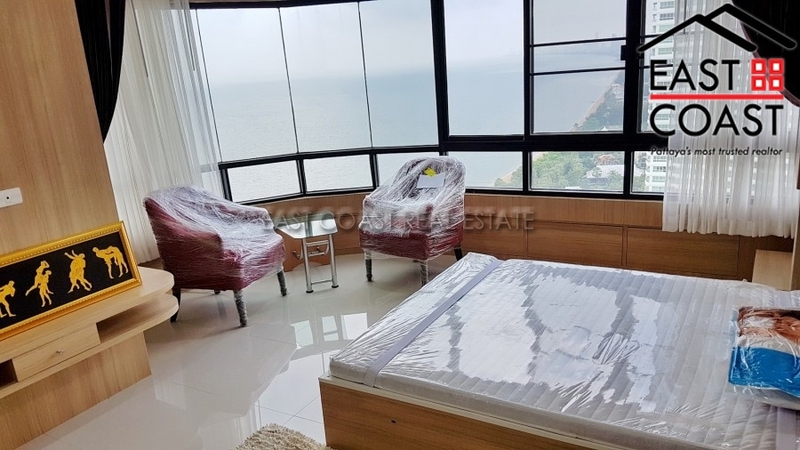 This ocean front unit is situated in the 37-storey Ocean Portofino Condominium Jomtien, which is located at the internationally renowned Ocean Marina at the south of the beautiful Jomtien beach. 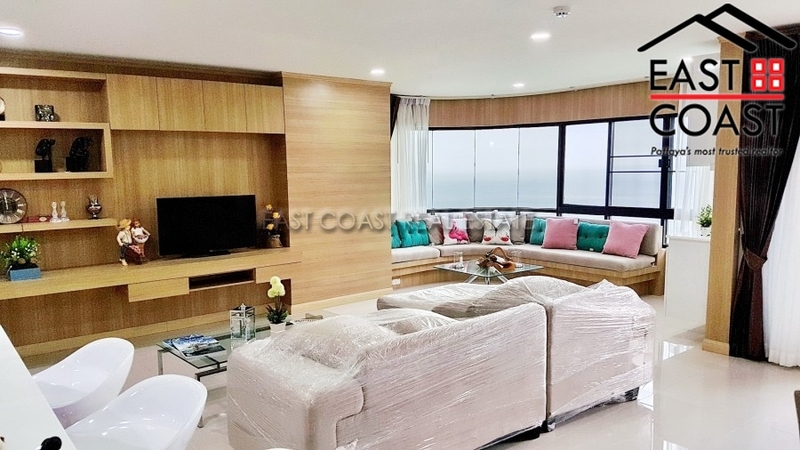 A short drive away from the new Bangkok International Airport and the Eastern Seaboard, getting to the Ocean Portofino Condominium Jomtien is fast and convenient. Once there, you can easily access a diverse choice of nearby beach getaways as well as many of Thailand’s internationally recognised golf courses. With great year round wind conditions, sailing and yachting enthusiasts can truly enjoy the true marina lifestyle. 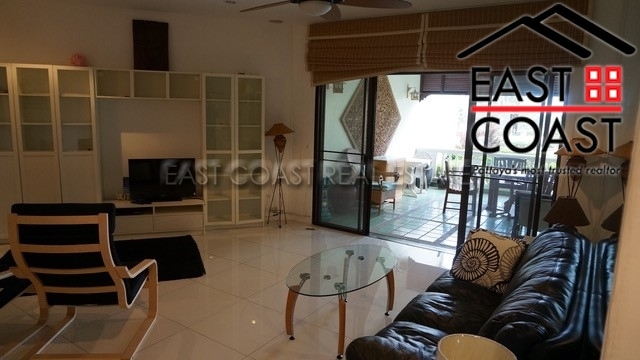 This two bedroom apartment is spacious and has been decorated to a high standard with quality furnishing throughout, plus features full fitted wardrobes in every room, air conditioning throughout, luxury en-suite bathroom, large open plan fitted Euro kitchen, washer & dryer and large balcony offering views out to the ocean and manicured grounds. 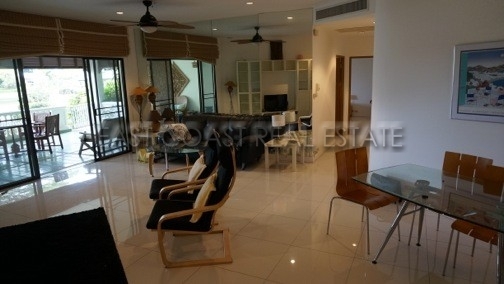 Available for sale fully furnished. Title deed is held under Foreign name. 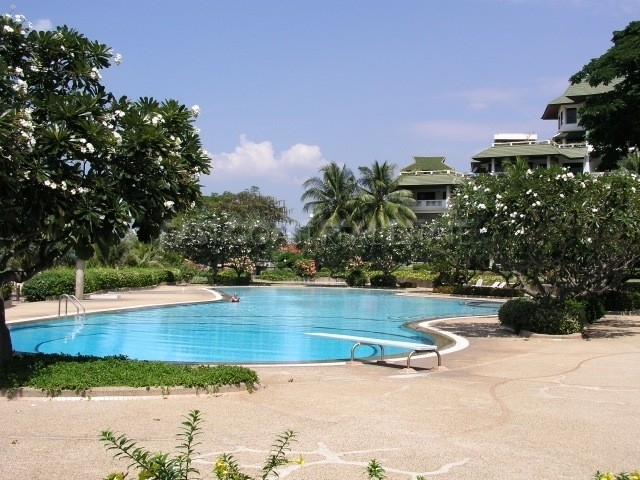 Building facilities includes 24 hour security, large communal swimming pool, key card access, gymnasium, etc. 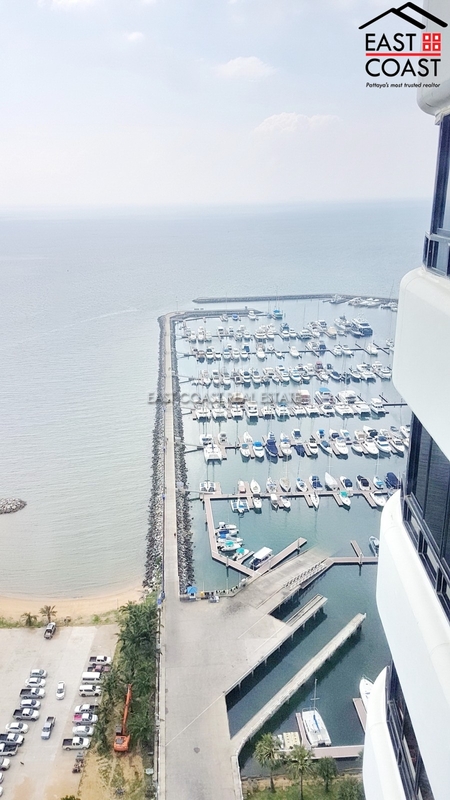 Ocean Marina San Marino This High-rise condominium building Located in Na Jomtien, a short drive away from suwannaphum international airport, This Condominium is very popular with boat owners, sailing and yachting enthusiasts. 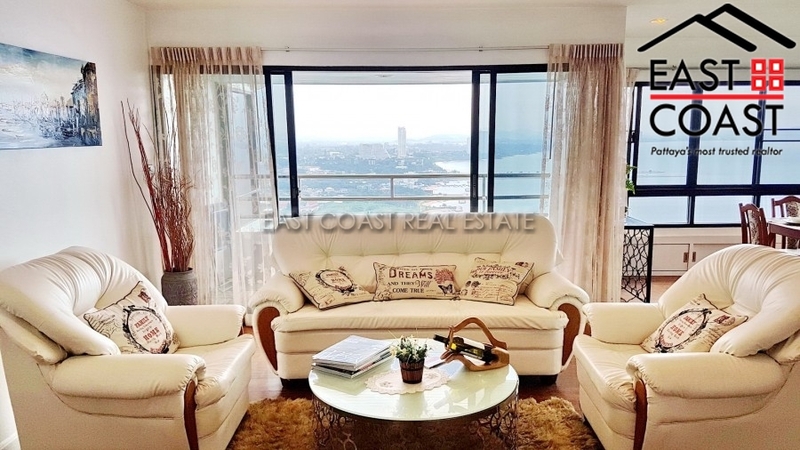 This 3 bedroom unit located on the 27 floor of 179sq.m. 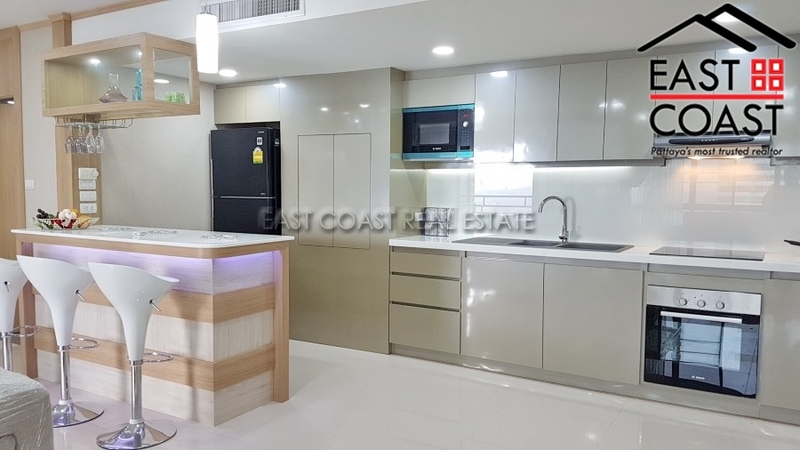 with amazing ocean view has kitchen is a modern European style with space saving storage, and includes built in oven, microwave, and washing machine. Available for sale unfurnished. 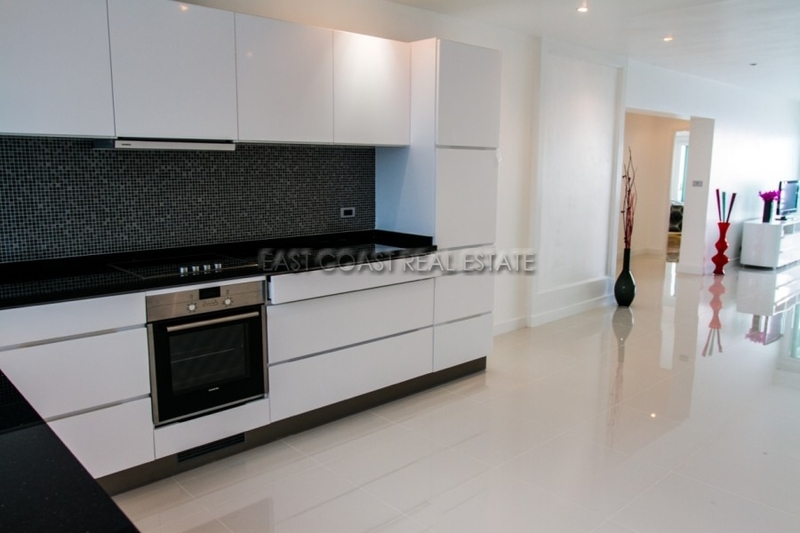 Development make this a must see unit for those looking for a true lifestyle home. 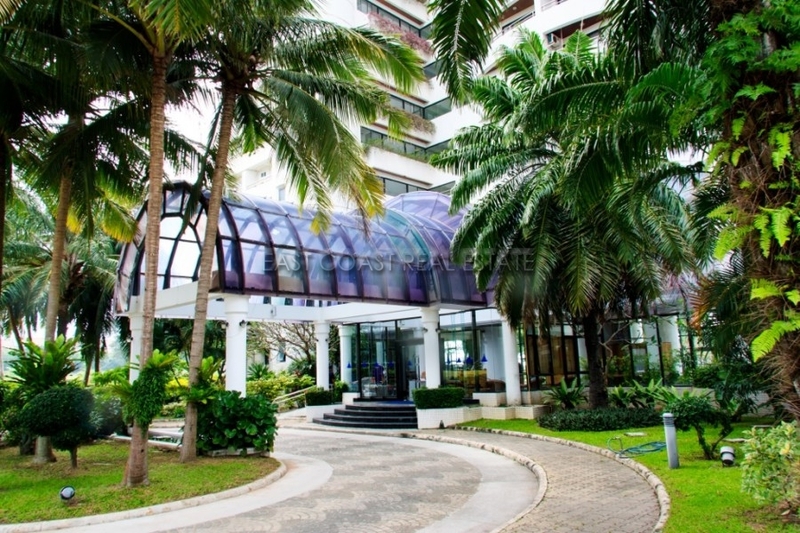 The hotel, restaurants, marina and peripheral service businesses make this a unique property. Facilities include swimming pools, gym, tennis, squash and you also get discounts from the hotel room rates and restaurants. 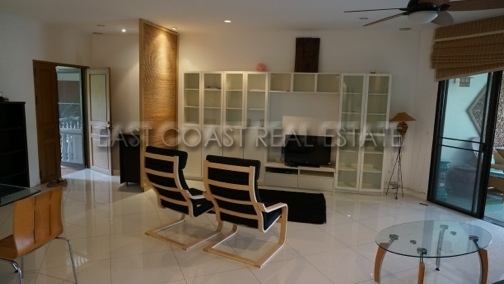 The condo is held in Foreign name and all transfer costs will be split 50/50. Available for rent for minimum 12 months. 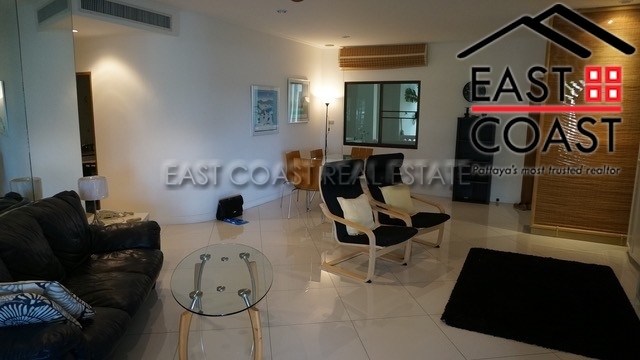 **Small pets allowed in the condominium. Ocean Marina. 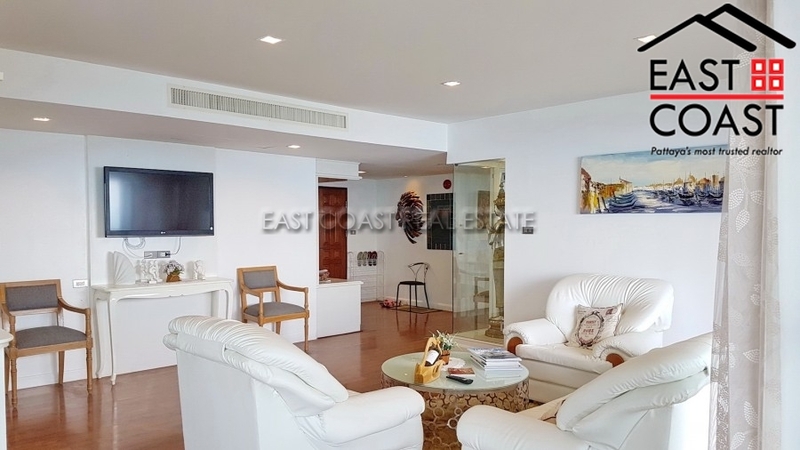 This recently renovated two bedroom apartment is located in one of the Eastern Seaboard's premier Yachting Marina complex in Na Jomtien. 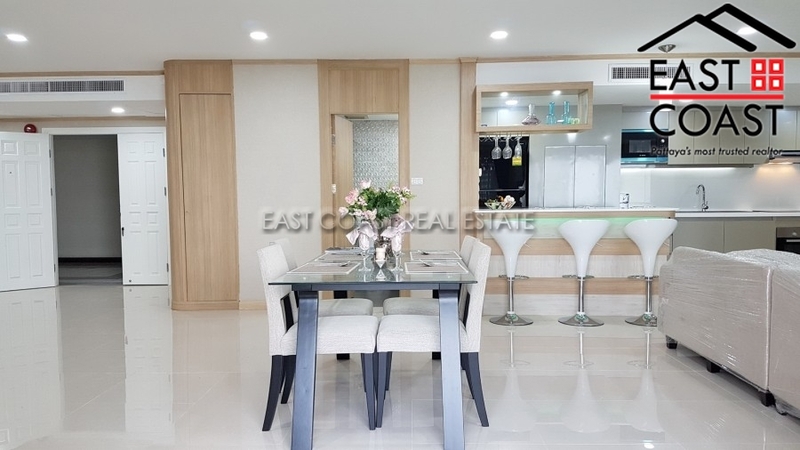 An “up and coming” area with the new motorway that's soon to be completed exiting close by, 2 water themed parks and U-Tapao International airport which is only a short drive away. 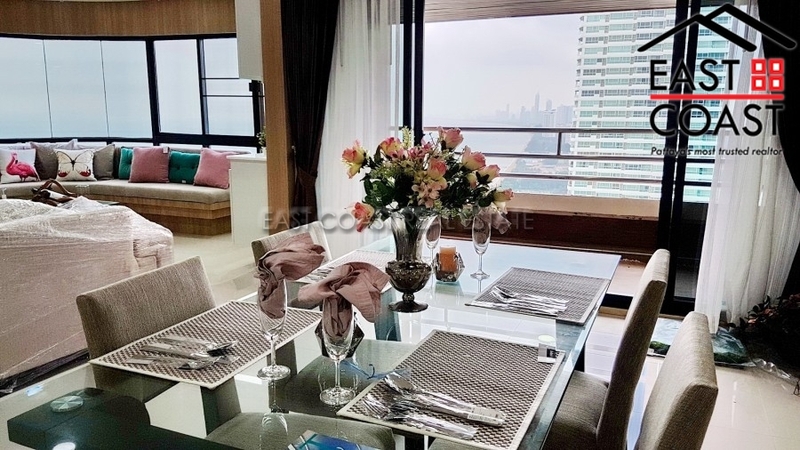 This apartment is situated high up on the 24th floor and offers stunning views of the marina and Jomtien coastline. 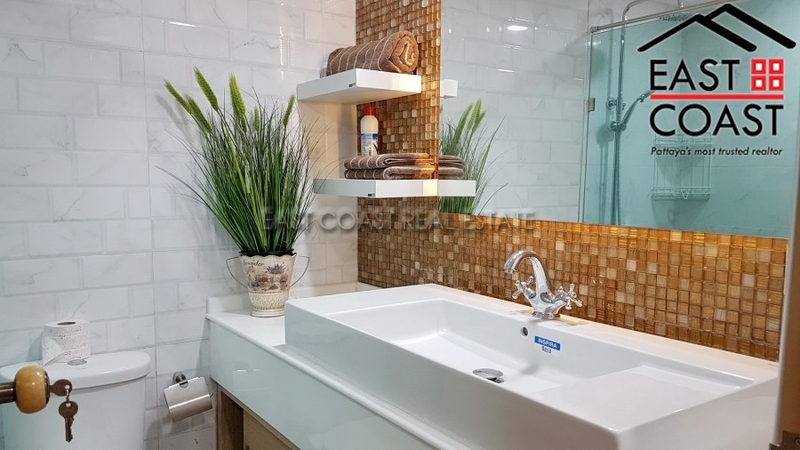 The owner has just renovated the condo from top to bottom. 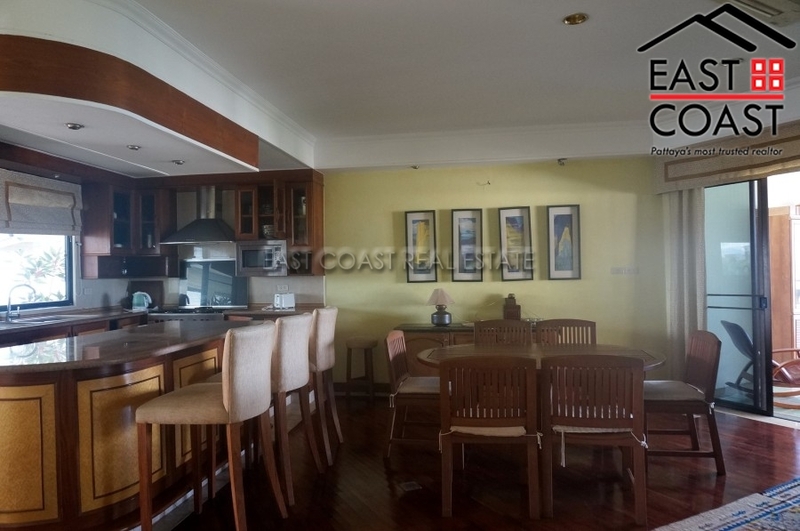 It features an open plan living/ dining area, fitted European kitchen with breakfast bar area, 2 balconies, master bedroom with walk-in closet and en-suite bathroom. 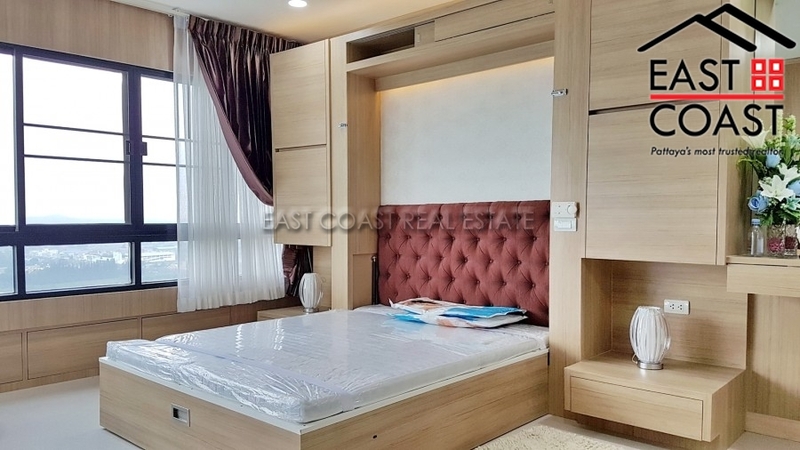 The second bedroom has a fold away bed so this room can be utilized as a reading room or office area. 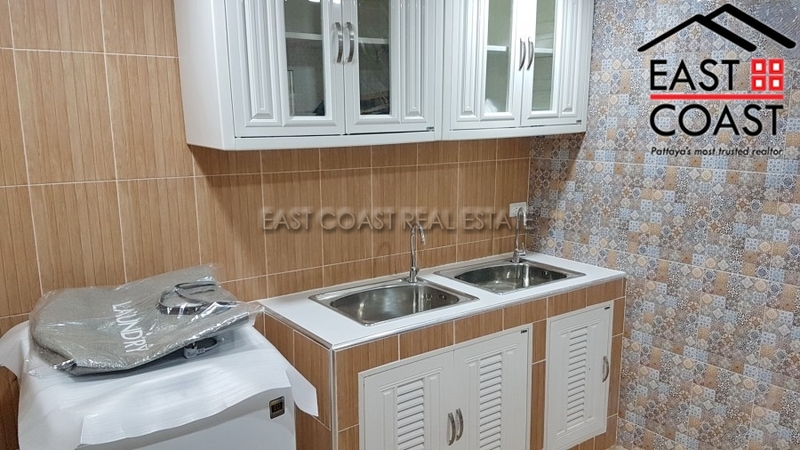 There is separate utility room with duo sink and washing machine. 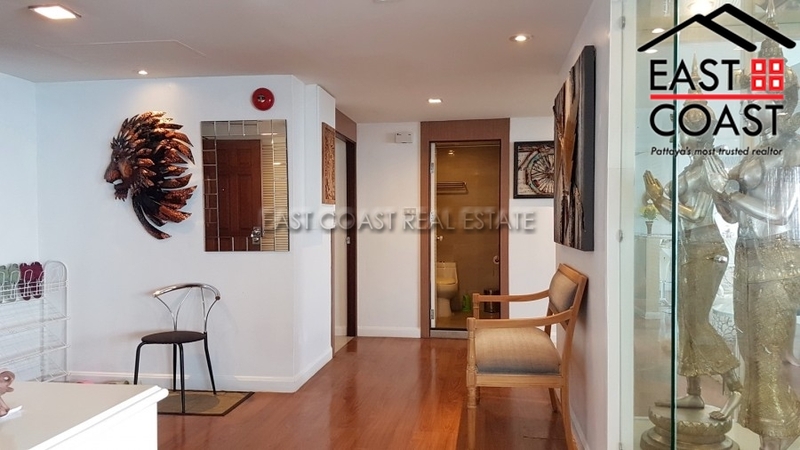 This condo is situated within a 5 Star development making this a must see unit for those looking for a true lifestyle home. The hotel, restaurants, marina and peripheral service businesses make this a unique property. 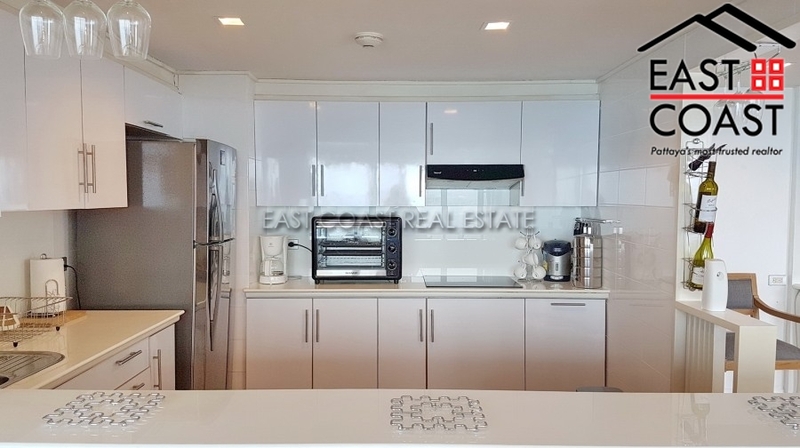 Facilities include 2 communal swimming pools, gym, tennis courts, hotel style lobby area, multi storey carpark, onsite restaurants and much more. It is available for rent on long term contract only. 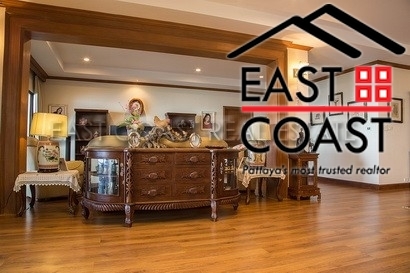 The owner will also consider selling and title deed is held in Foreign ownership. Ocean Marina. This 174 sq.m. 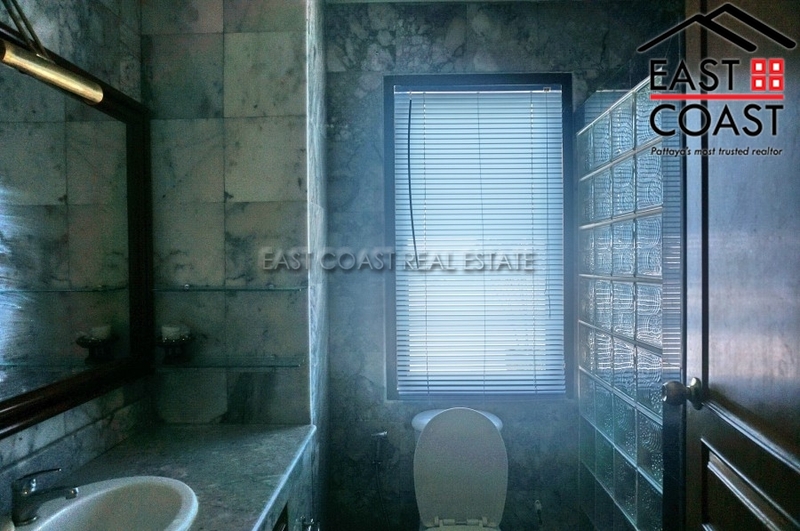 apartment is located in one of Eastern Seaboard's premier Yachting Marina. 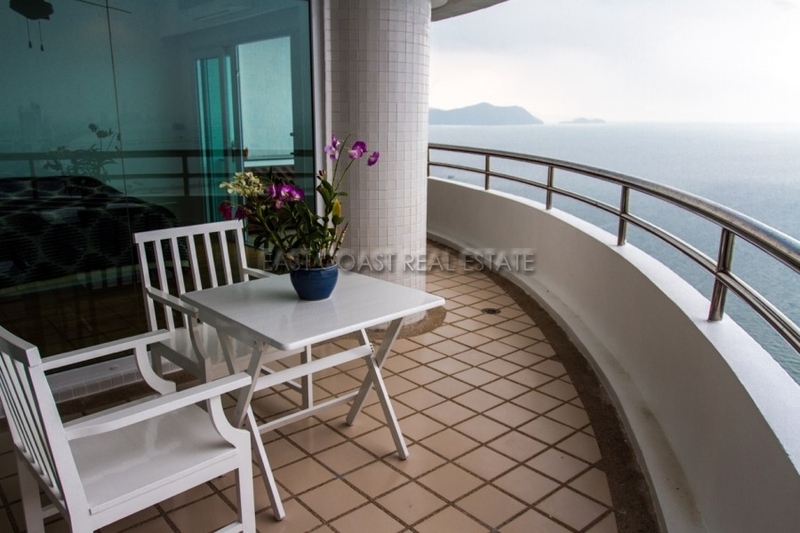 It is situated high up on the 30th floor and offers stunning sea and mountain views. 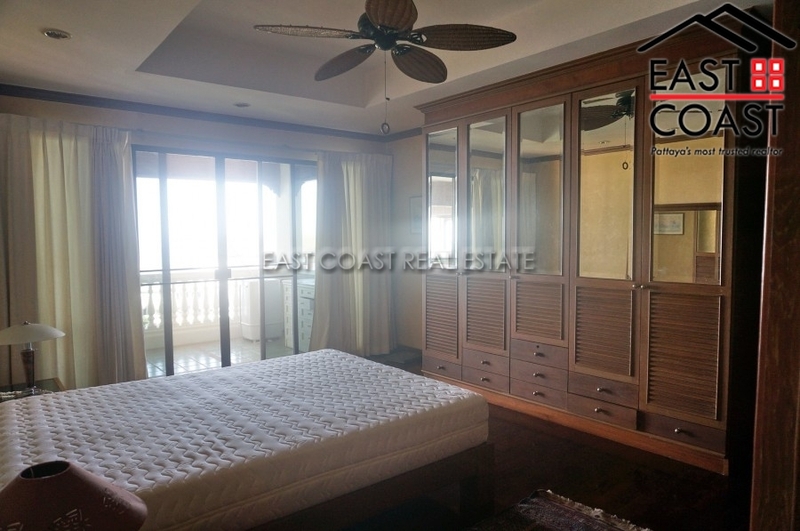 Consisting of 3 bedrooms, 3 bathrooms the condo is available for rent fully furnished. 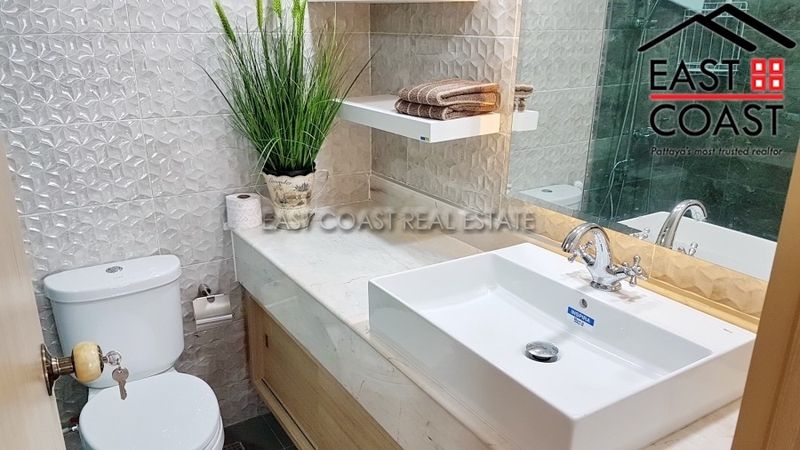 It features an open plan living area, European kitchen, spacious bedrooms which is bright and airy, plenty of storage space and quality bathrooms. 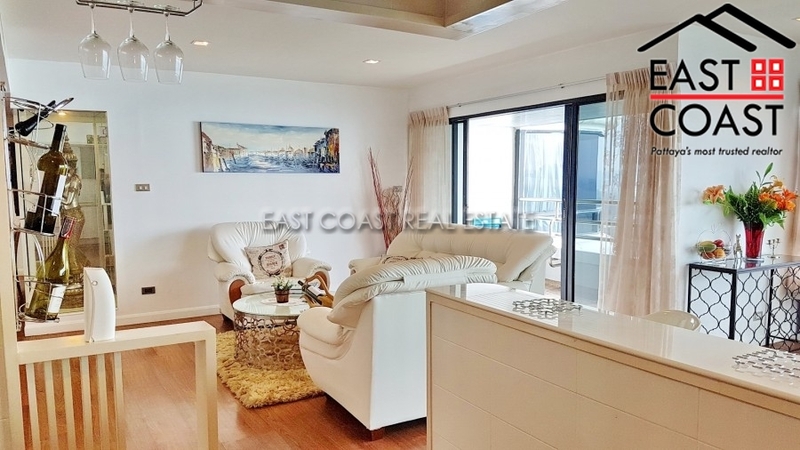 This condo is situated within a 5 Star development making this a must see unit for those looking for a true lifestyle home. The hotel, restaurants, marina and peripheral service businesses make this a unique property. 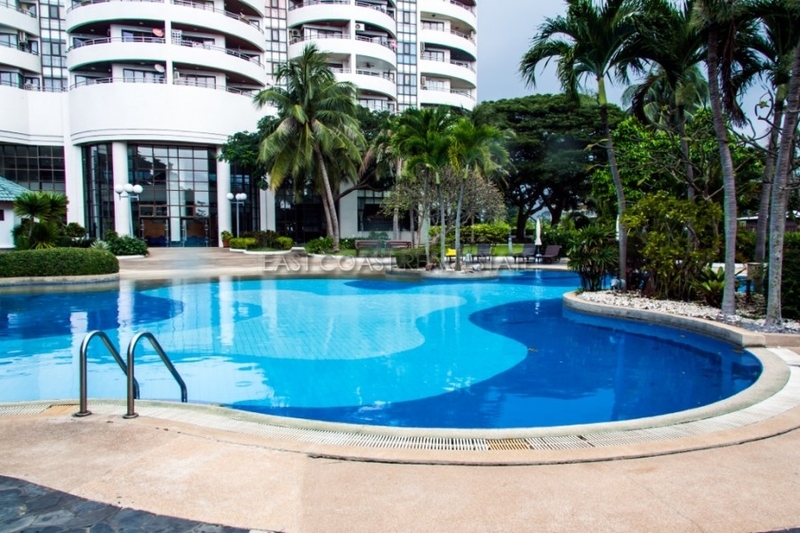 Facilities include 2 communal swimming pools, gym, tennis courts, hotel style lobby area, multi storey carpark, onsite restaurants and much more. It is available for rent on long term contract only. 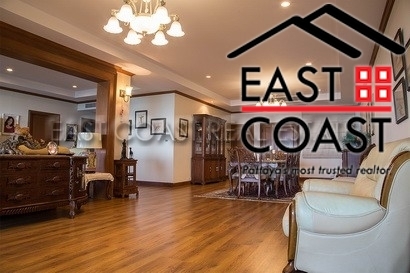 The owner will also consider selling and title deed is held in Foreign ownership. Grand View Condo. This huge 223 sq.m. 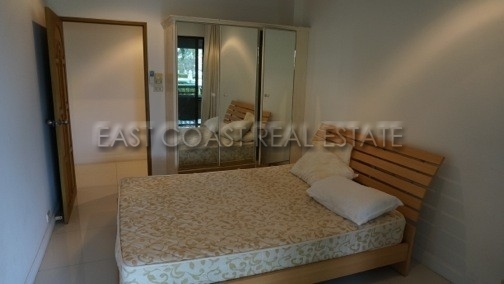 unit is within walking distance to a secluded beach just 200 metres away in the Ban Amphur area. The complex has just received a face lift and most of the units inside are being modernised to Foreign standards. 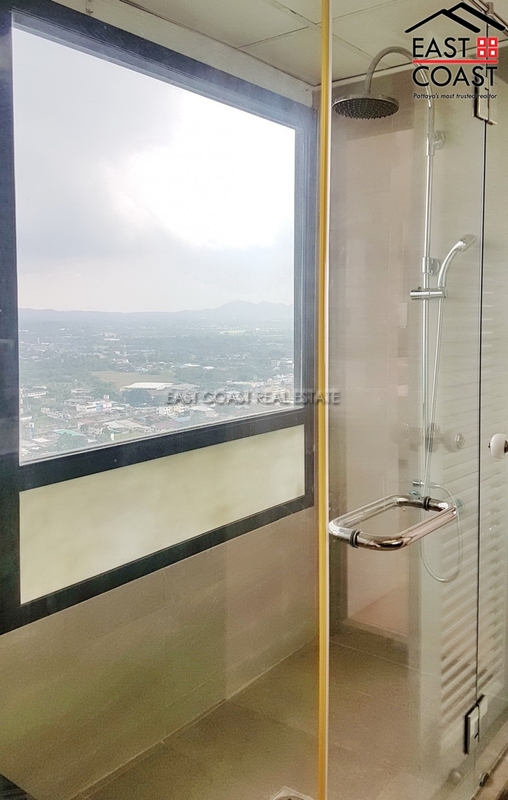 This unit is on the 7th floor, and is sold fully furnished. 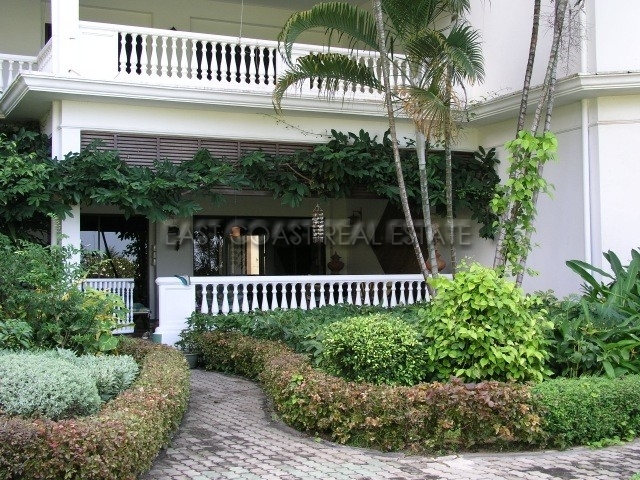 The special feature here is a balcony that is almost as big as a badminton court!!! 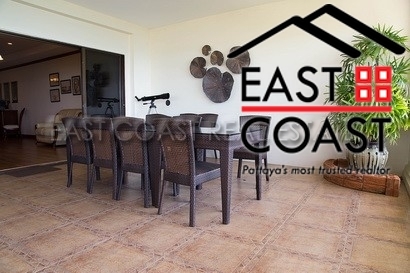 From here you can enjoy breathtaking views across the ocean, and the skyline both North and South. 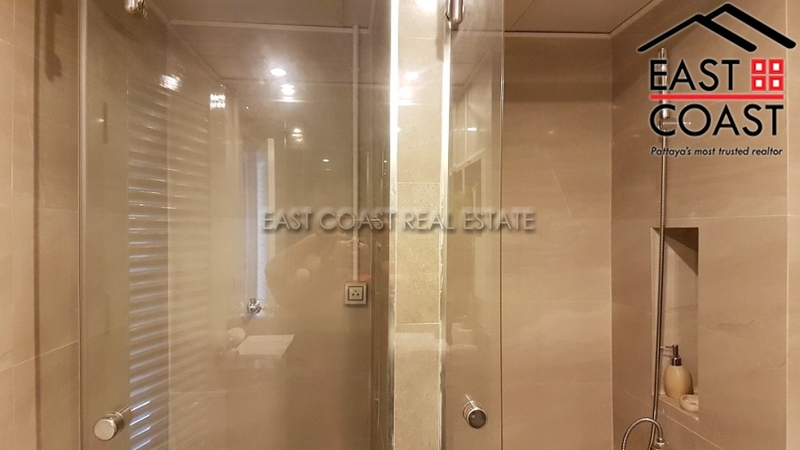 The owner has renovated this unit to a high standard with quality wooden flooring throughout the living area, UPVC windows and sliding doors and separate European kitchen. 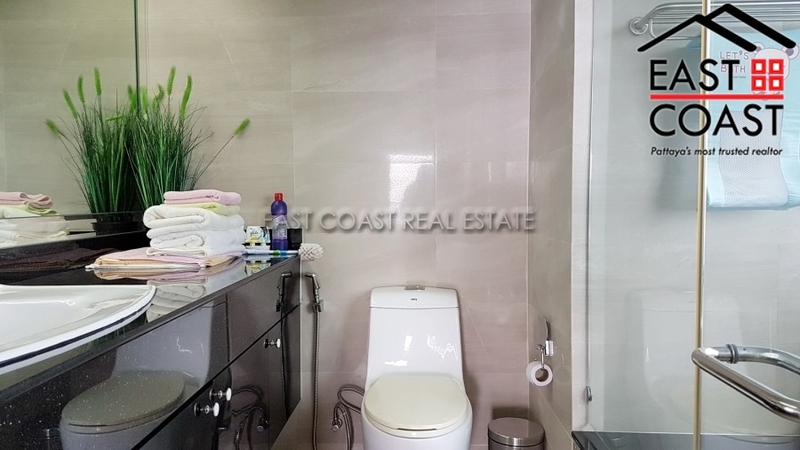 All 3 bedrooms are well sized and 2 of them having their own en-suite bathroom. The master bathroom even has its own sauna! The Baan Amphur area is quickly becoming an area popular with families seeking a more peaceful beach, and to be much closer to many of the new tourist attractions as well as international restaurants, 2 brand new water parks, golf courses, temples, lakes and other sightseeing opportunities, there is plenty to do throughout the day, and evening here. The building has 24 hour security, fitness room, pool table room, large communal swimming pool, reception area, sauna and massage room, plenty of car parking space, communal garden area, meeting room and much more. Title deed is held under Foreign name with taxes and transfer fees to be split equally between both parties. Must be seen to be appreciated. Contact us now to arrange a private viewing. Krisda Cliff and Park. 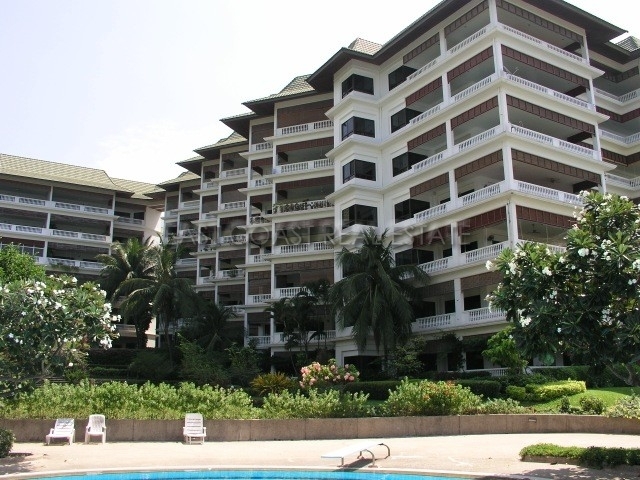 This high rise building is located directly on the beach in Baan Ampur, South Jomtien. 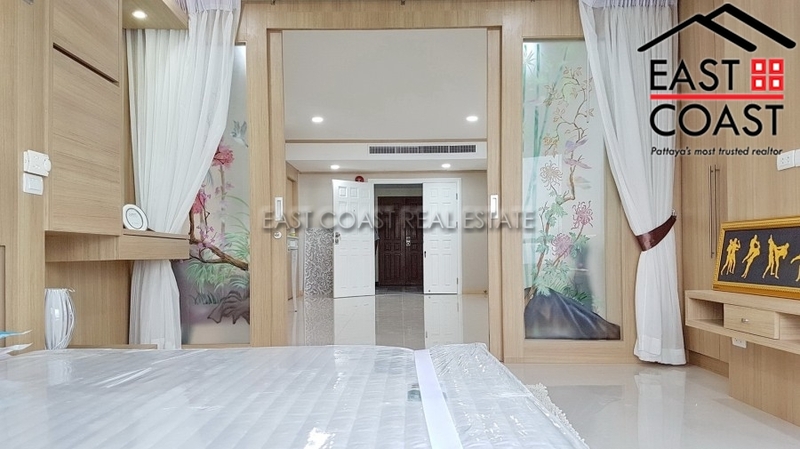 The building has excellent family facilities such as childrens playground, games room, sauna, gymnasium, and a beachfront communal swimming pool. 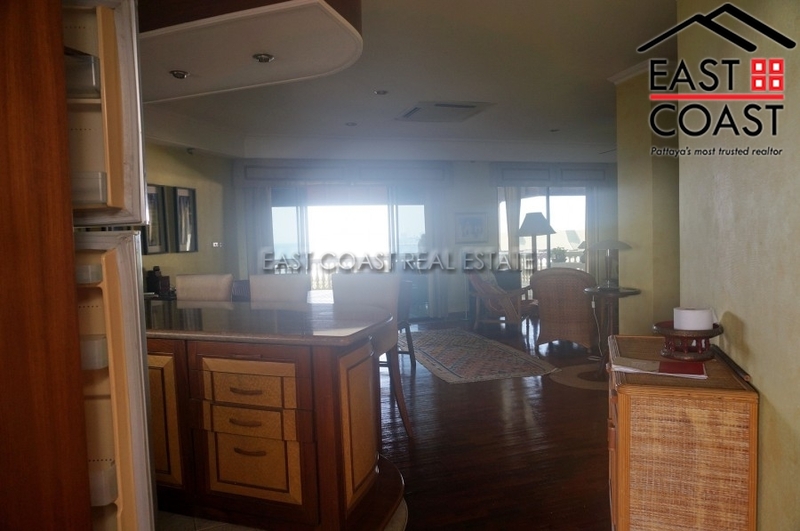 This 23rd floor, 3 bedroom condo, enjoys amazing sea views from the living room, 2 bedrooms, and the large front balcony. 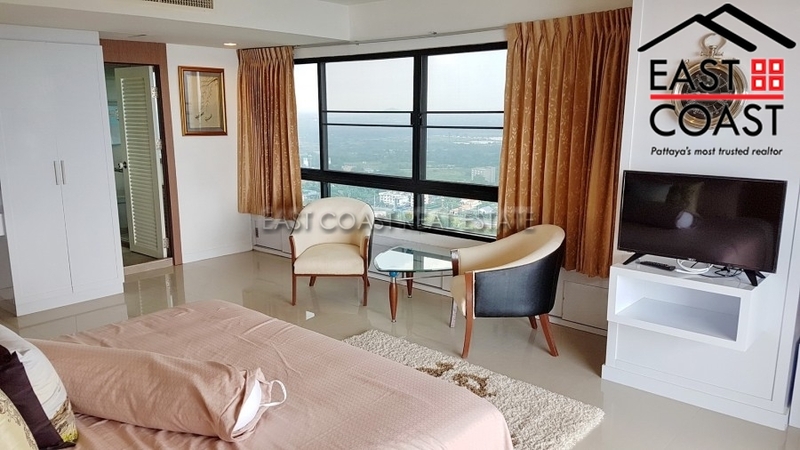 The third bedroom positioned at the rear, also have a large terrace, and views across the rolling hills of East Pattaya. 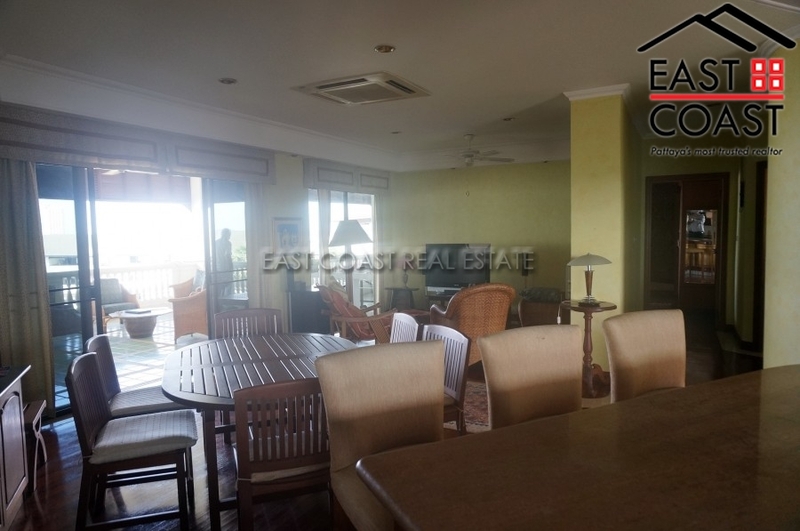 The property will be sold fully furnished, and has had extensive renovations recently to complete a modern transformation. Held in Foreign name ownership, with any taxes arising from the transfer being split equally between both parties. 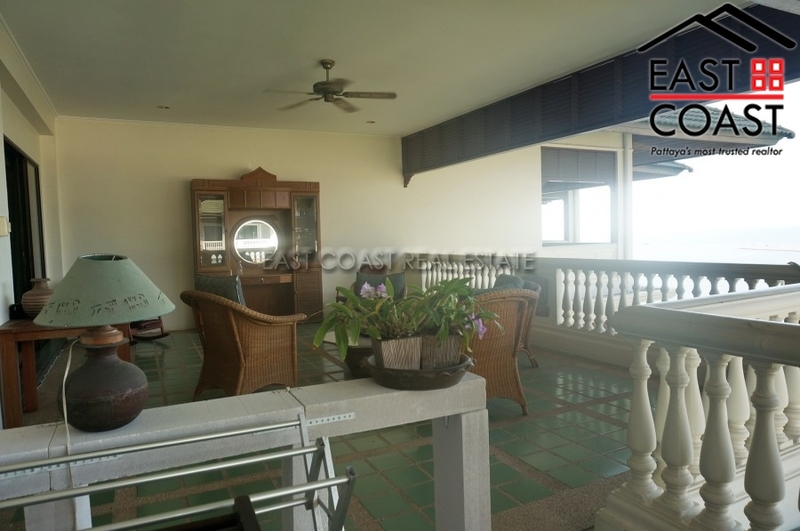 Baan Somprasong - This exquisite condominium is definitely set along the most beautiful coast of South Jomtien. 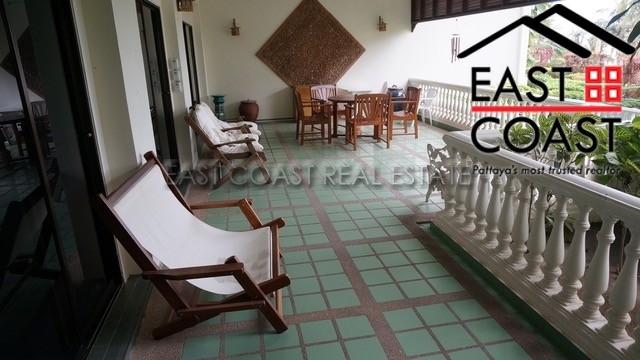 With its outstanding views and the tranquility of the building itself...will just leave you speechless. You will find yourself easy access to shops and restaurants right on your doorstep and even a choice of 2 fantastic golf courses within 10 minutes’ drive. 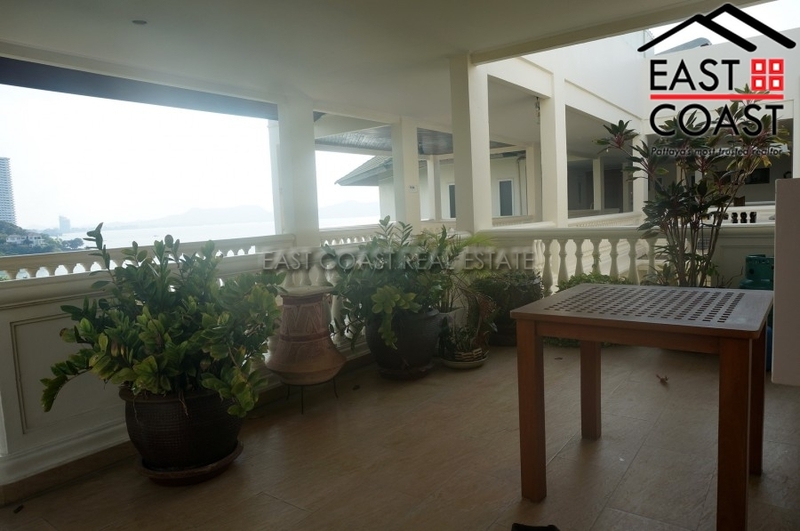 You also wouldn't have to worry so much to get to the beach as you literally have it directly outside your doorstep! 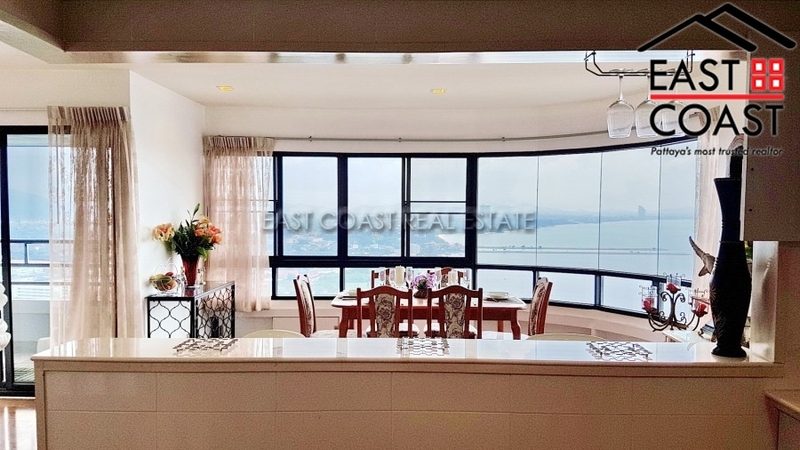 The apartment is based right in the middle of the building on the 4th floor which gives you the perfect aspect of the beautiful sea views. 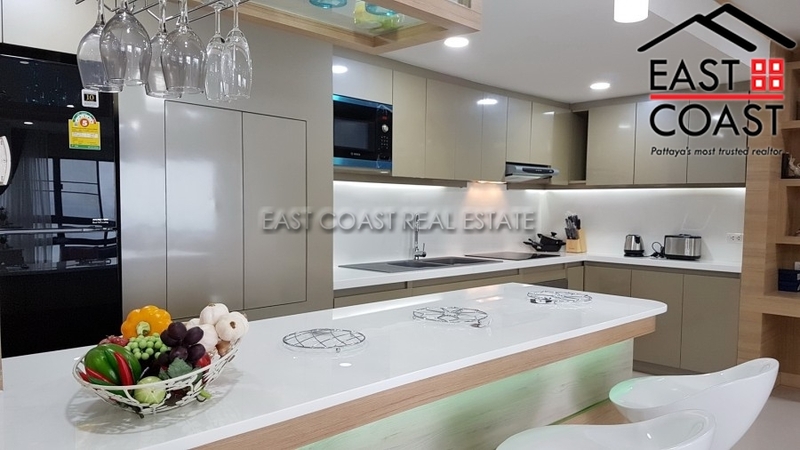 Consisting of a full furnished property, it provides stunning 3 bedrooms, 2 bathrooms; 1 of which is an en-suite, 5 air conditioners, a great fully built in European Kitchen which an oven is also furnished. Washing machine also included in the sales price. 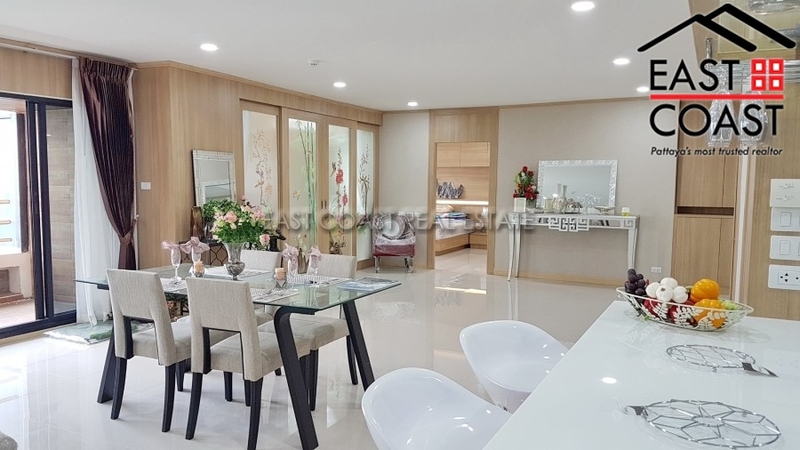 Baan Somprasong has its glorious space of a whopping 200 square metre, gives you tremendous capacity for those who would also like to raise a family. 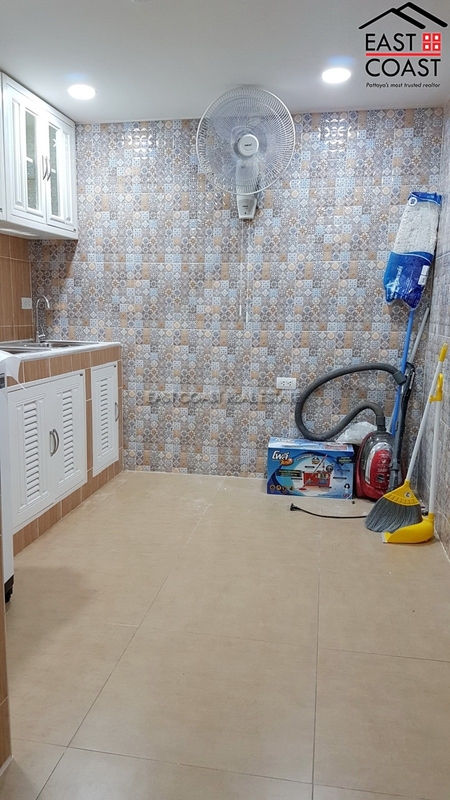 With charming facilities all around, you won’t get disinterested with a: - Large communal swimming pool and children’s pool overlooking the beach - Separated Jacuzzi - Restaurants - Golf courses - Tennis - Extraordinary garden space - 50m beachside running footpath You will have great cleaning service present and 24hour guard security. All staff is both professional and polite and just give such a nice warming. The title deed is held in a Foreign name and transfer fees is to be split 50/50 between both parties. Ocean Marina. 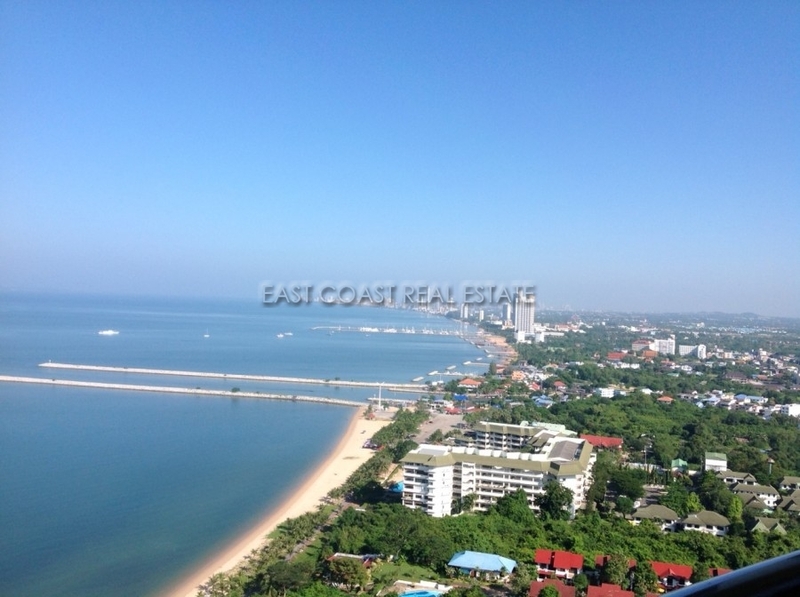 A beautiful beachfront and renown high rise building, just south of the beautiful Jomtien beach. 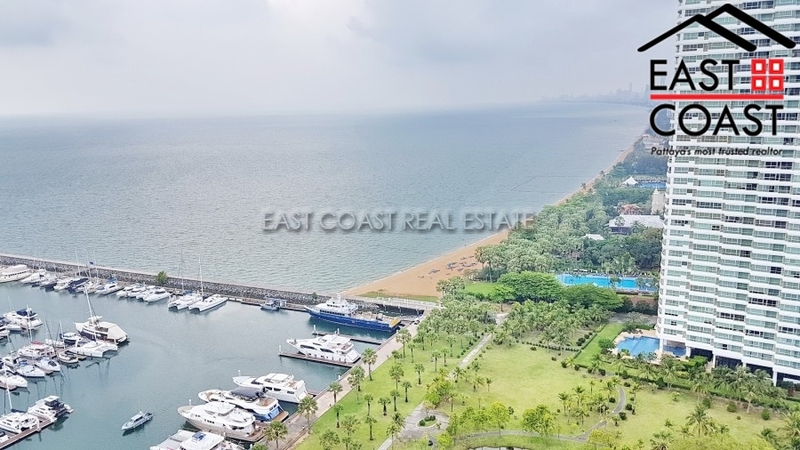 Only 157 kilometers from Bangkok and just 10 minutes from excitement of Pattaya, this highrise condominium building is located at the internationally renowned Ocean Marina. 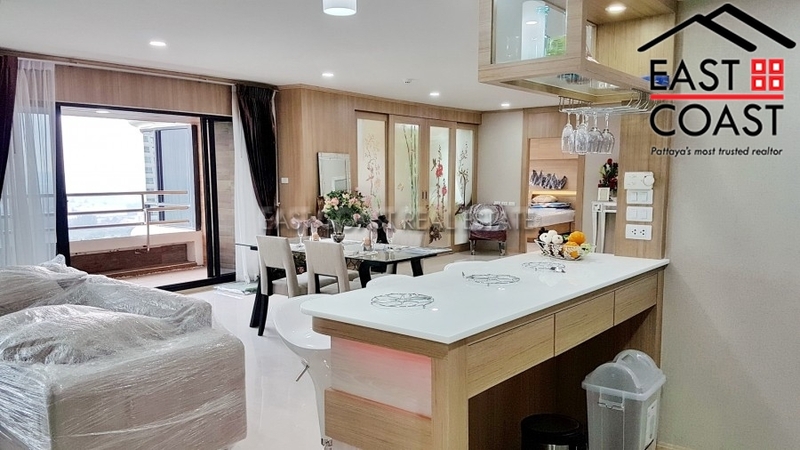 A short drive away from the new Bangkok International Airport and the Eastern Seaboard, getting to the Ocean Marina is fast and convenient. Once there, you can easily access a diverse choice of nearby beach getaways as well as many of Thailand’s internationally recognised golf courses. With great year round wind conditions, sailing and yachting enthusiasts can truly enjoy the true marina lifestyle. 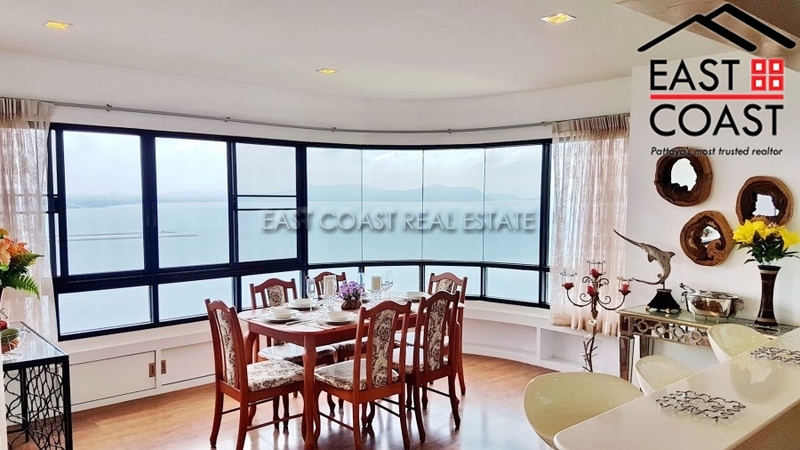 This particular 3 bedroom unit is a front ocean unit, located on the 20th floor and enjoys great views of the coastline and mountain. 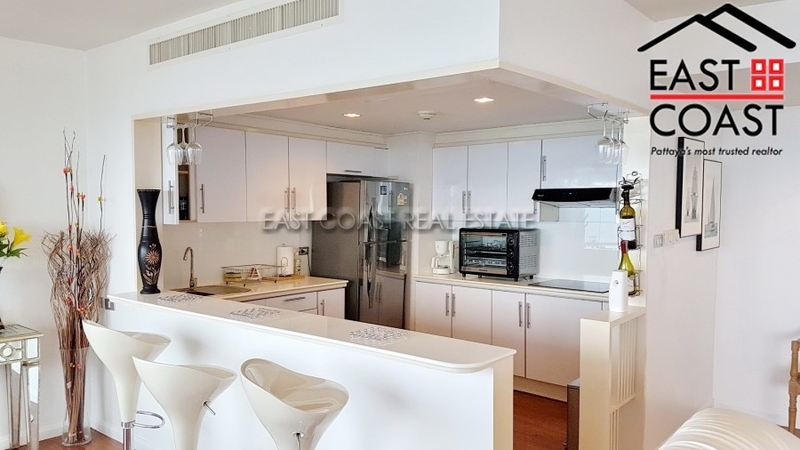 The unit has fitted European kitchen, built-in furniture and A/C throughout. 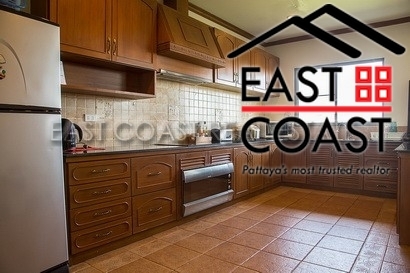 It is also equipped with telephone line, cable TV and hot water. 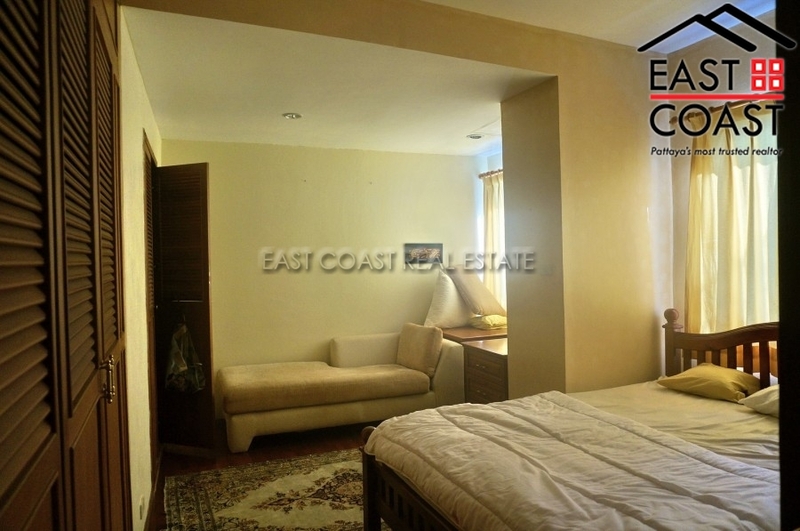 Available for sale fully furnished with title deed held in Foreign name ownership. Buyer pay all transfer cost. Baan Somprasong. 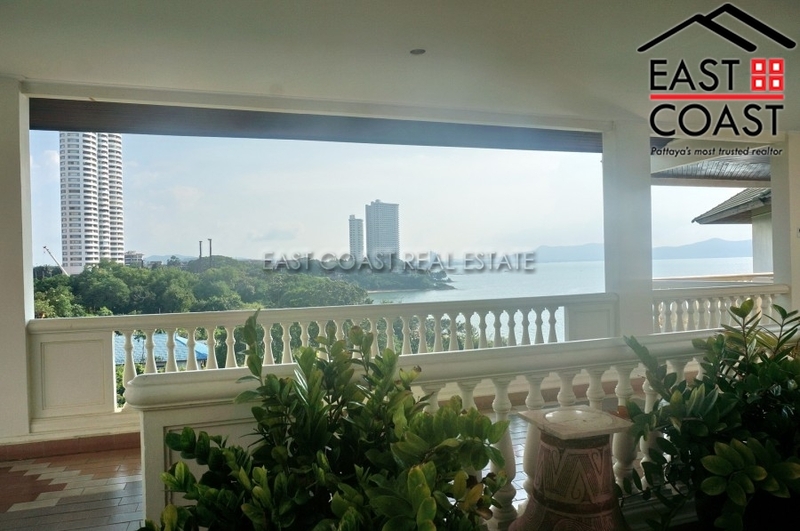 This is an absolutely exquisite low rise development directly on the beach, approximately 10km from South Jomtien. 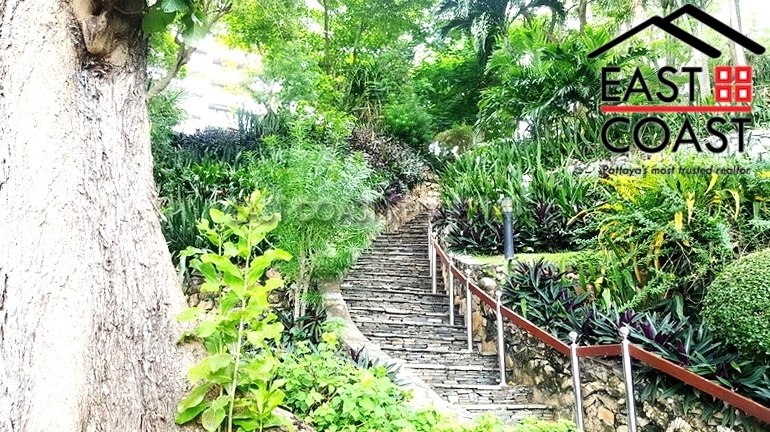 It is direct beach front, with beautiful surroundings and lush tropical green garden areas and stunning sea views. 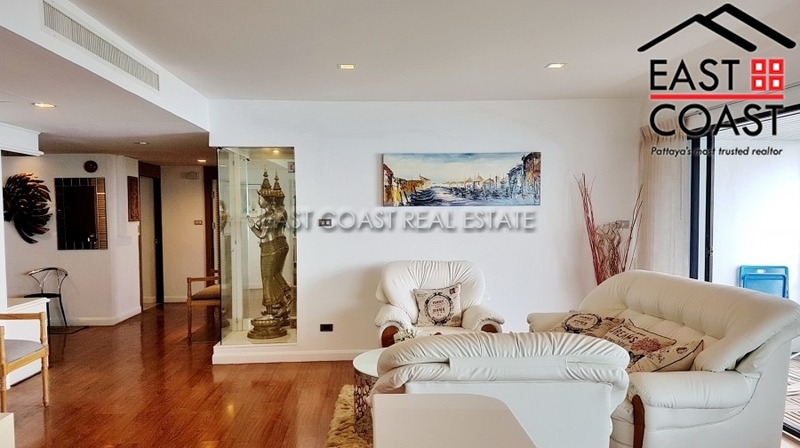 The condo is a very spacious 2 bedroom 2 bathroom with an en-suite shower room, modern open plan European kitchen, great living area and best of all is the huge gorgeous sea view balcony. 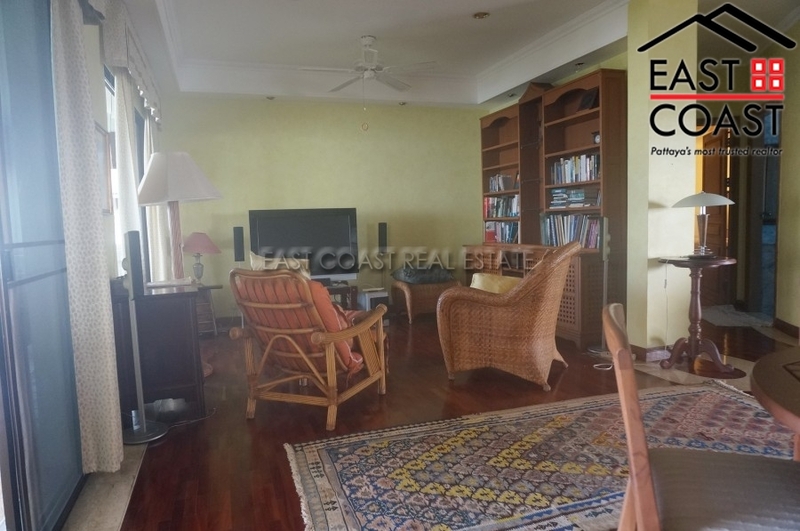 This particular unit is in need of a little modernisation but offers a great price per square metre for such a wonderful beach front project. 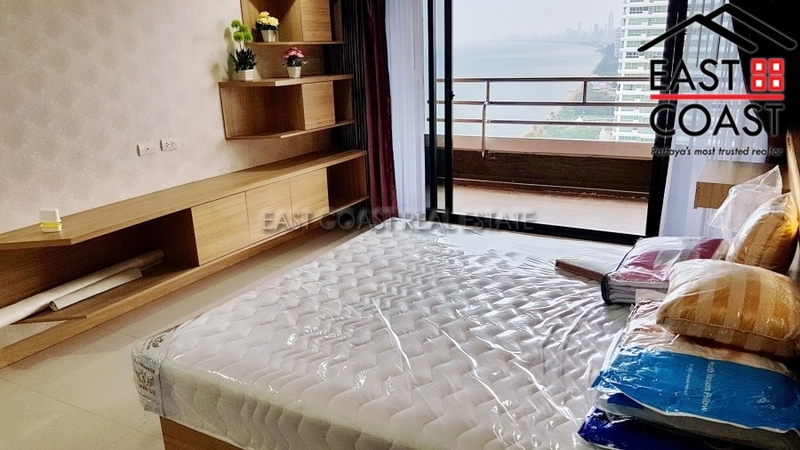 Located in the quiet and convenient location of Ban Ampur the condo has a very spacious balcony to enjoy uninterrupted sea views and fresh sea breezes. 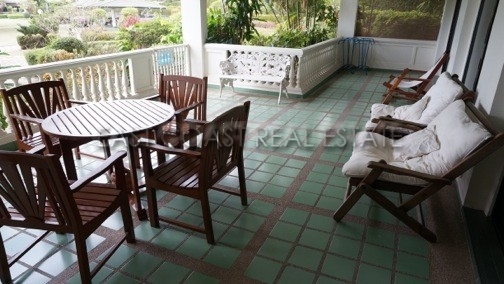 The common areas are very well maintained and looked after. 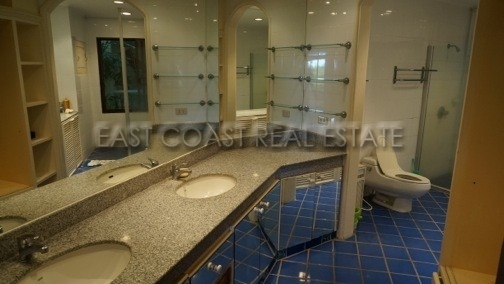 It also has excellent security, stunning private resident only garden areas with a beautiful large swimming pool. Sold in foreign name with 50/50 split on tax and transfer fees. Ocean Marina, San Marino. This is 178 sq.m. 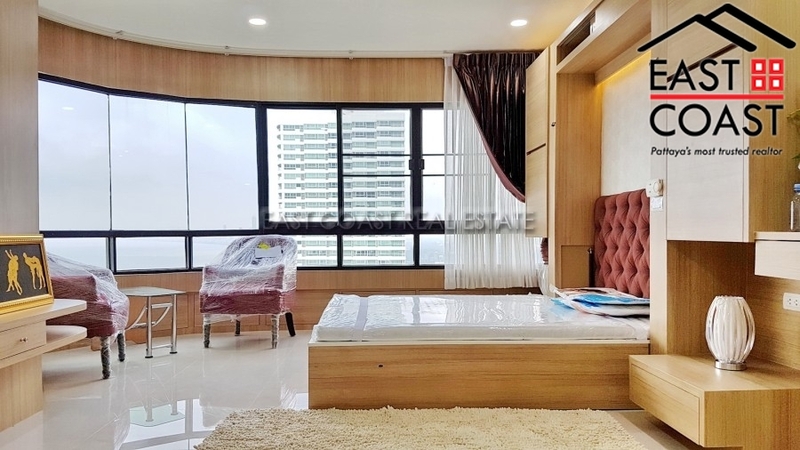 3 beds / 3 baths located on 18th floor. 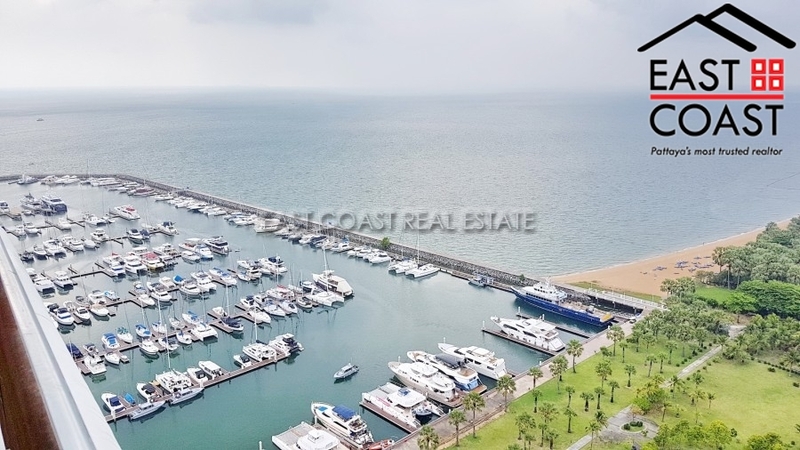 Offering a stunning ocean & yachting marina views from the unit. 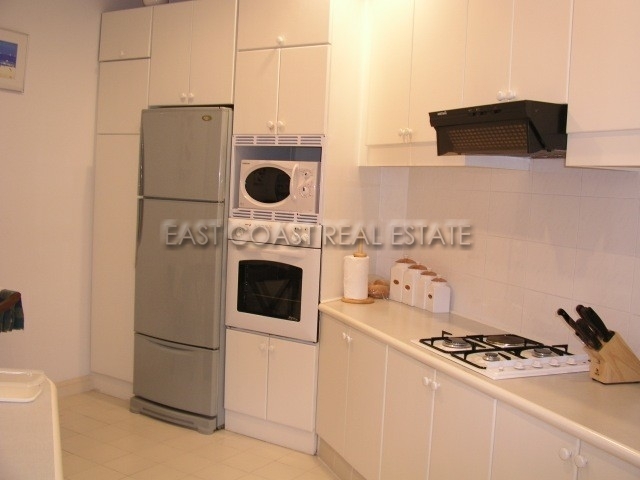 It comes fully furnished with all you may need! 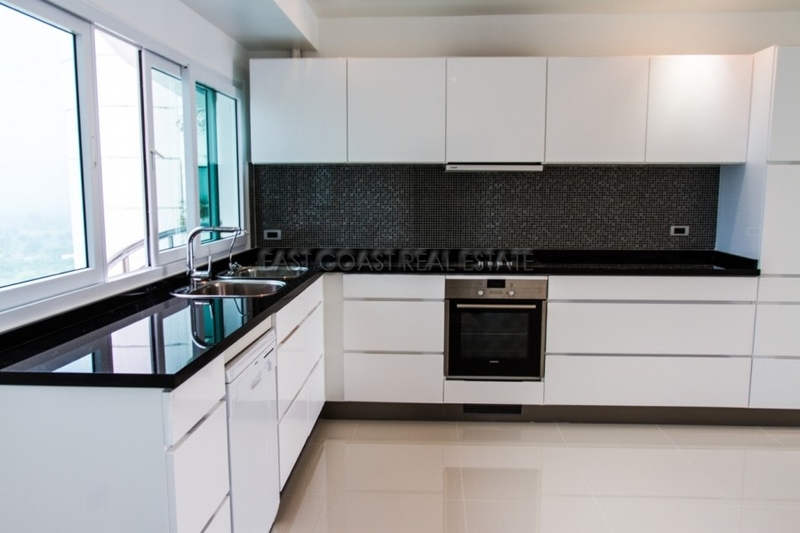 - European kitchen with all appliances and electric equipment. 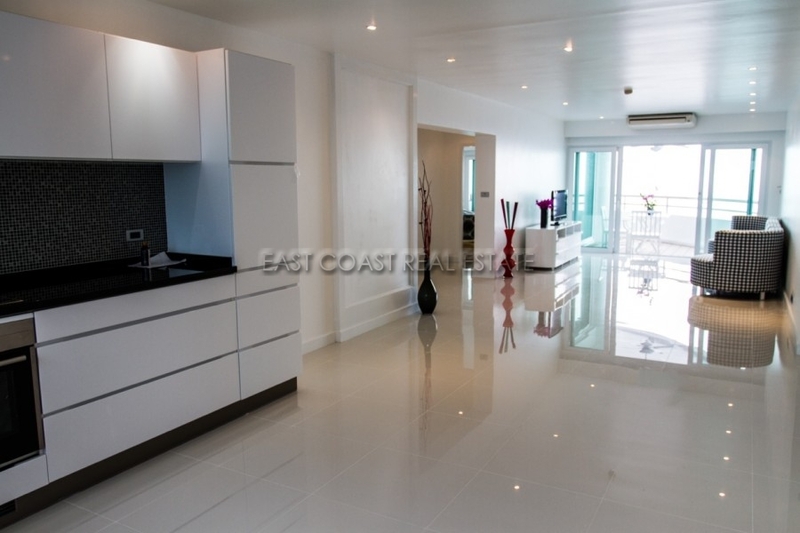 - Large open plan living and dining areas, bright and airy with big dinding table and sofas. - Flat screen TV. 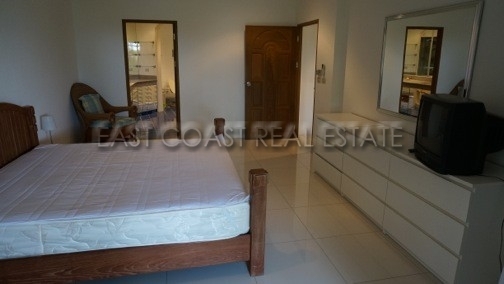 - 2 en-suite bedrooms and 1 empty bedroom which you can turn it to 3rd bedroom or a study room. - 2 balconies. - Air-conditioning throughout. 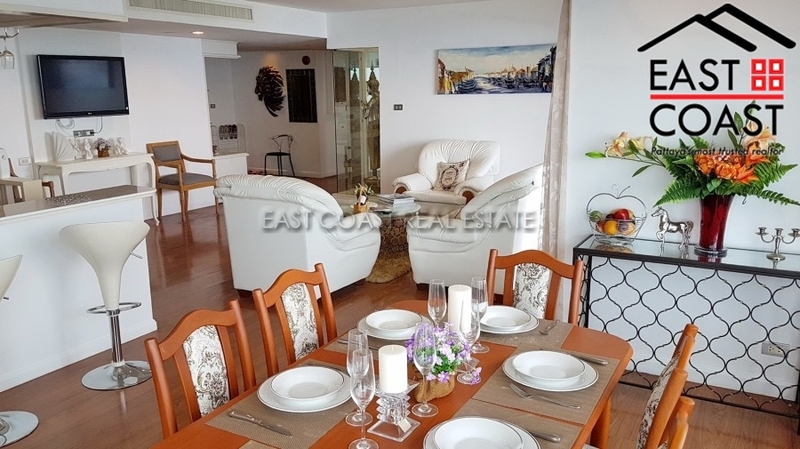 This condominium is situated within a 5 star development making this a must see unit for those looking for a true lifestyle home. The hotel, restaurants, marina and peripheral service businesses make this a unique property. 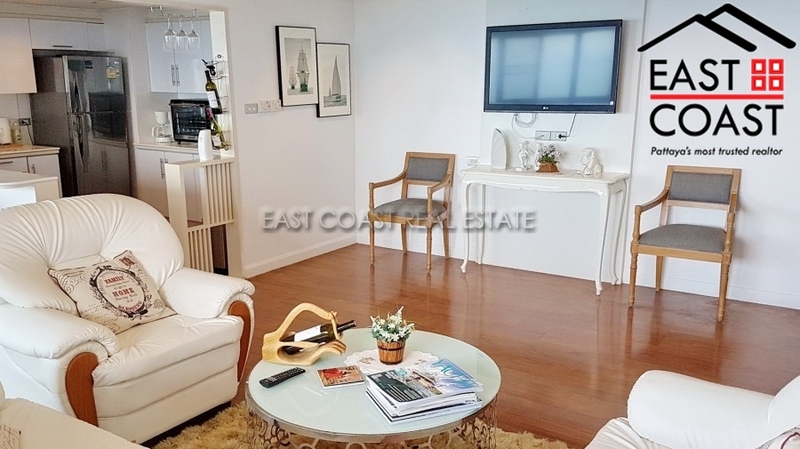 Facilities include 2 communal swimming pools, fitness center, tennis courts, hotel style lobby area, multi storey carpark, onsite restaurants and much more. 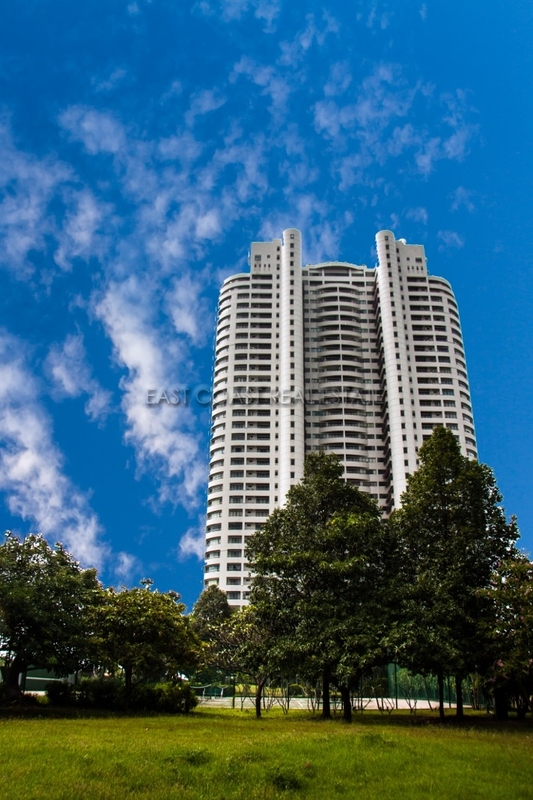 It is available for sale in Thai ownership with transfer fee to be paid by the Buyer. 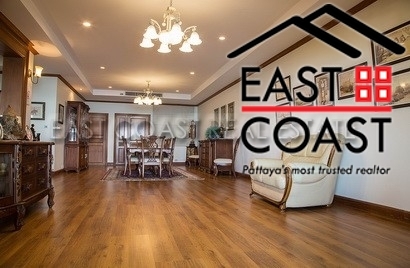 Also for rent on long term contract with 2 month holding deposit. 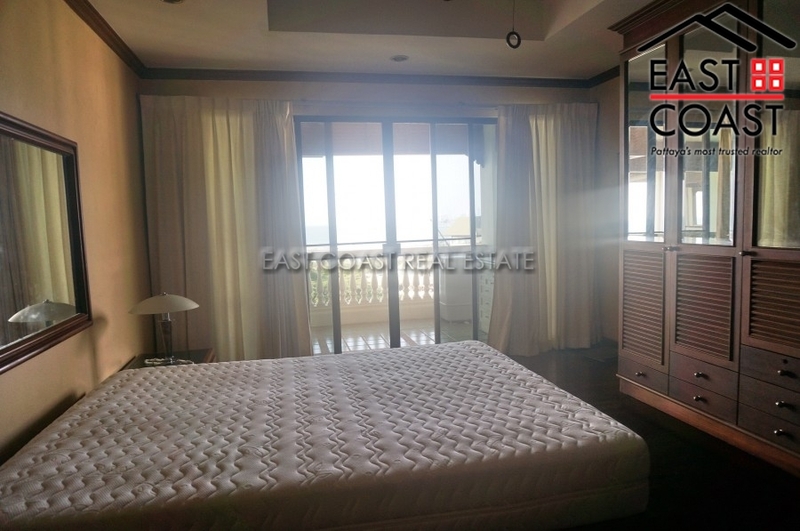 Bedrooms: 2 Bathrooms: 2 In Foreign Name Living area : 180 sqm. 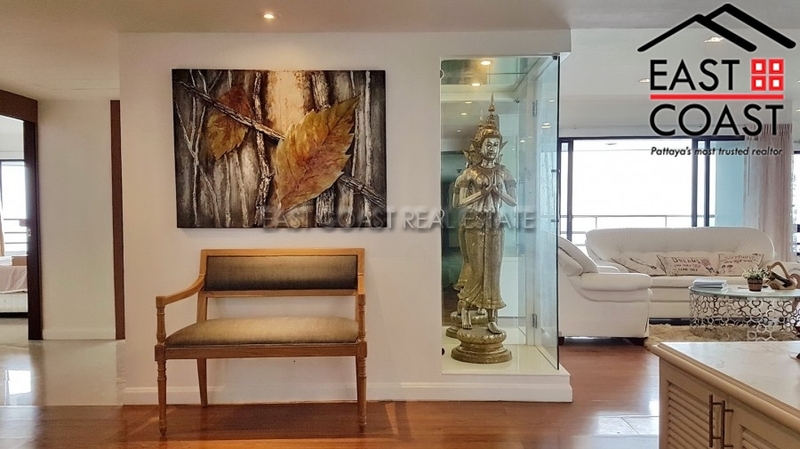 This apartment is located in a well looked after building in the quiet area of Baan Amphur. 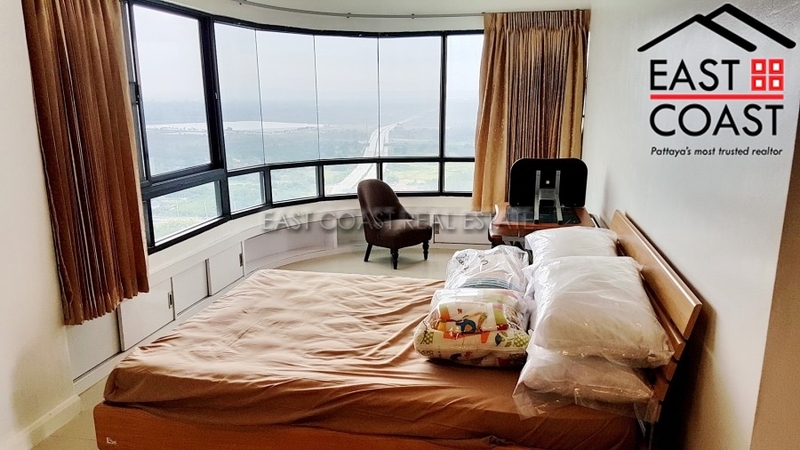 With spectacular views over Jomtien and Pattaya in one direction, and views over the mountains towards Ban Saray on the other, this sea-facing apartment is not to be missed. 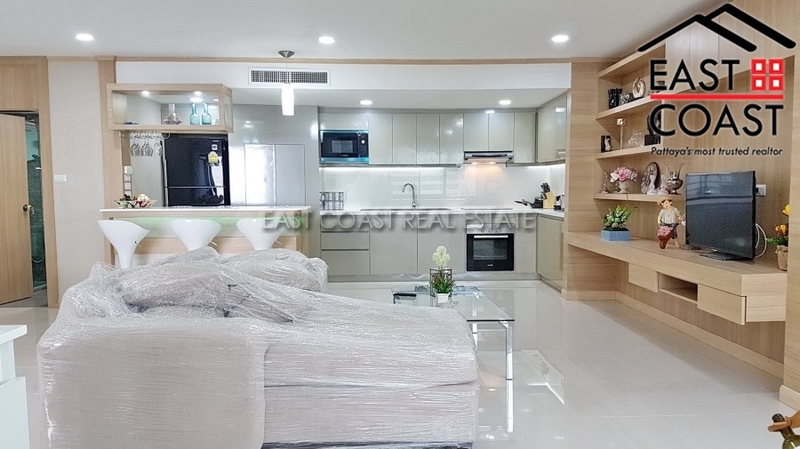 Only a 10-minute drive outside of Jomtien, this condominium has direct beach access with an elevator service, along with 2 communal swimming pools. 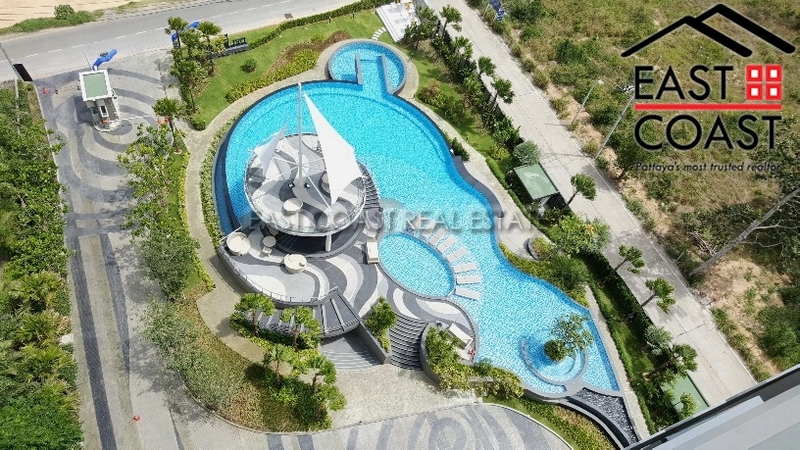 One of the swimming pools is on the ground floor with views out to sea, whilst the other is a rooftop pool at the very top of this 34-storey building, with panoramic views. 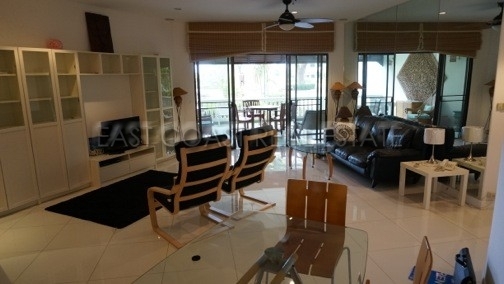 The apartment is a 3-bedroom, 3 bathroom unit with 2 ensuite bathrooms and a further guest bathroom. 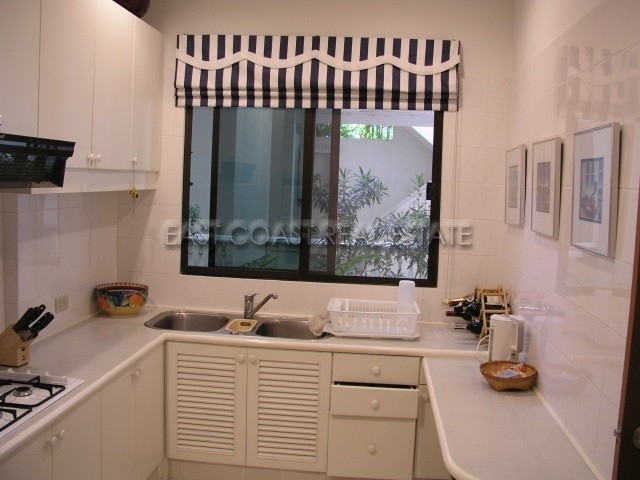 It is fully air-conditioned and fully furnished, with a European kitchen and storage areas. ' 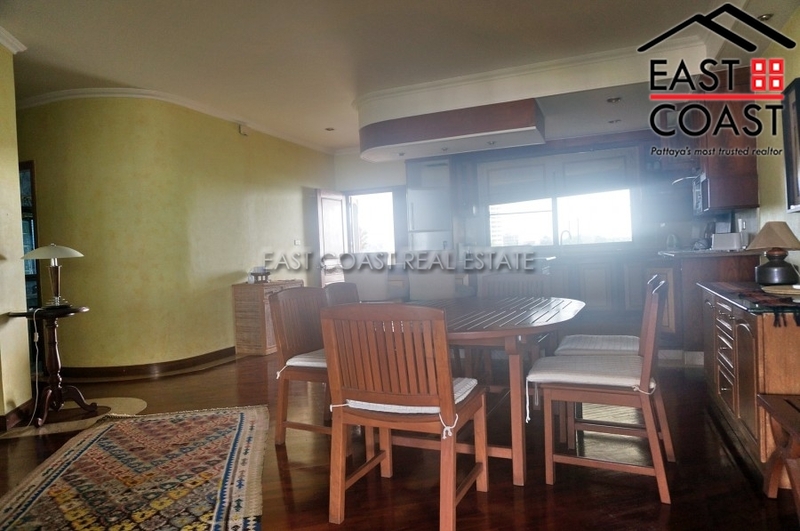 This unit is being sold with the title deeds held in foreign name, and a 50/50 split on tax and transfer costs. Krisda Cliff & Park. 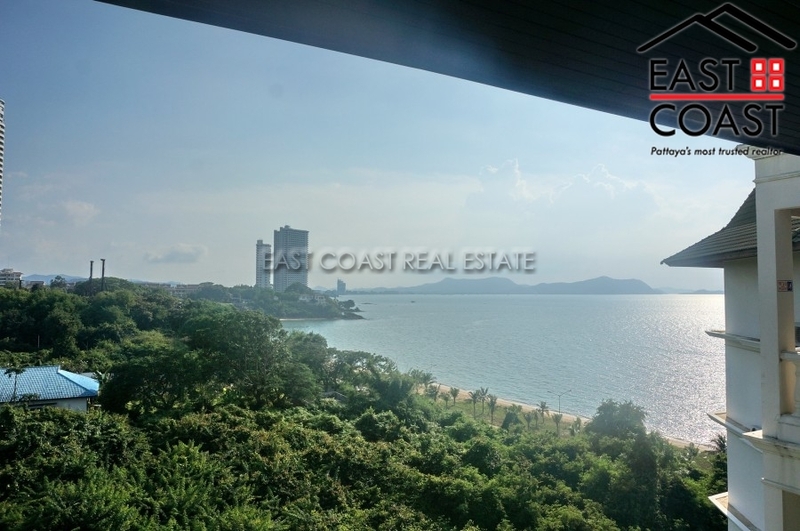 A direct beachfront condominium development located in a quiet area of Ban Amphur, South Jomtien. 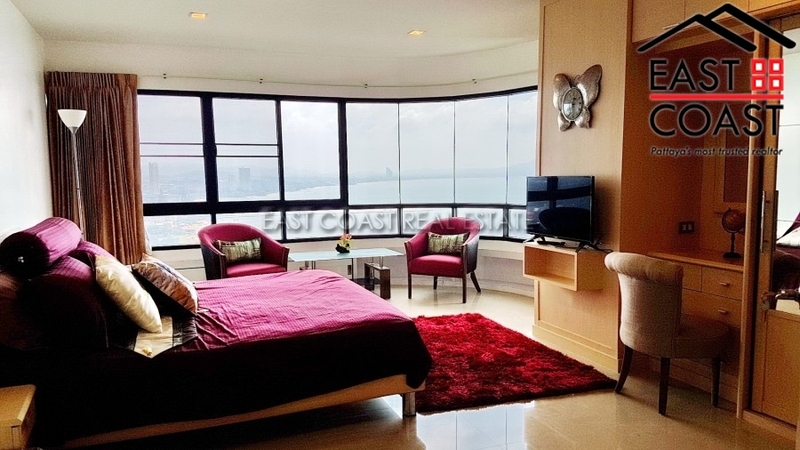 This 25th floor, 3 bedroom condo, enjoys amazing sea and mountain views. 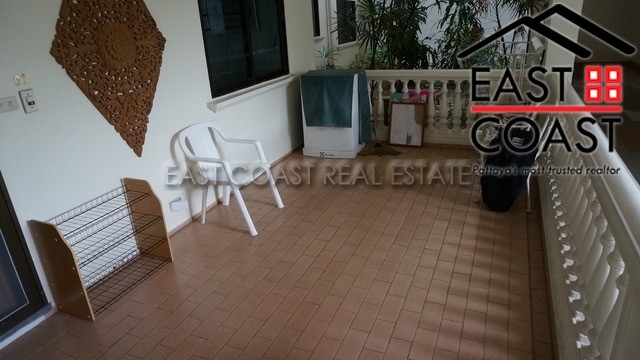 This unit offers open plan living area, large balcony, modern fitted European kitchen which includes a dish washer. 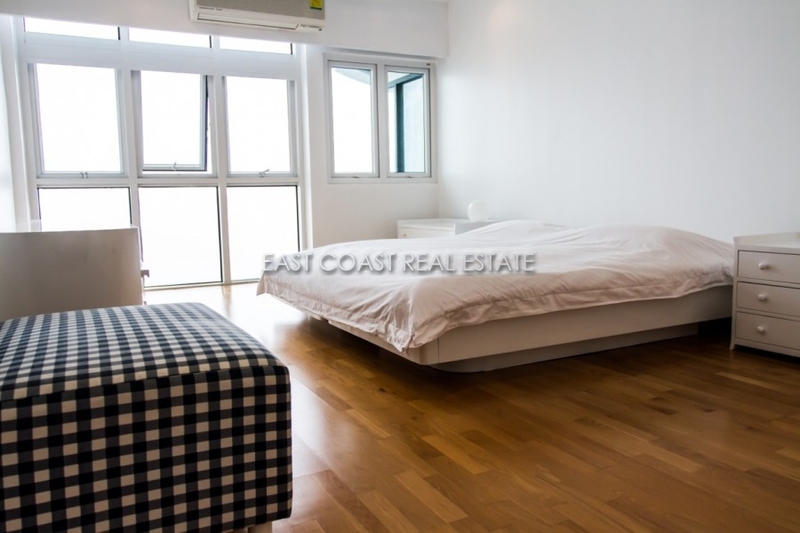 The bedrooms are bright and airy with laminate wooden floor and built-in wardrobes. 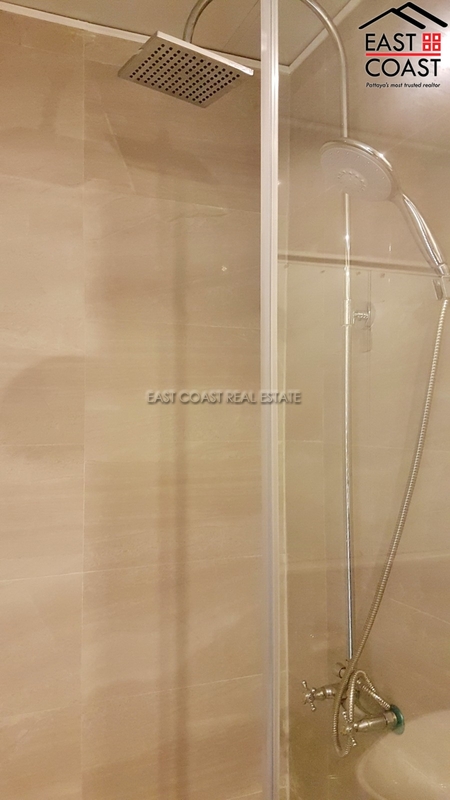 The property will be sold partially furnished, and has had extensive renovations recently to complete a modern transformation. 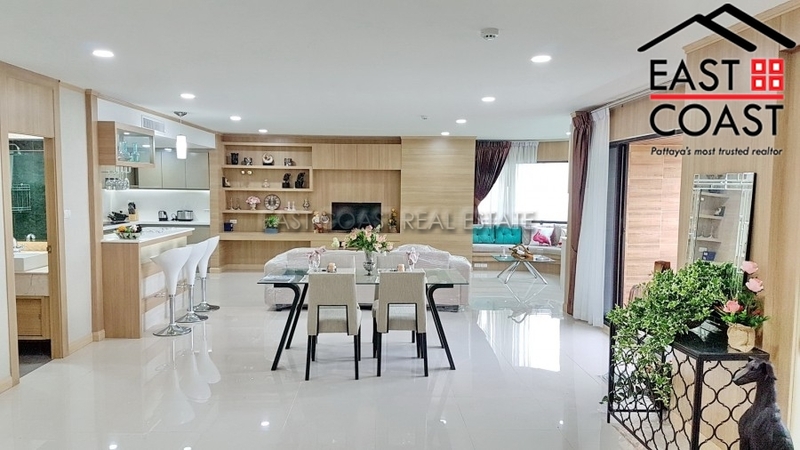 Only a 10-minute drive outside of Jomtien, this condominium has direct beach access with an elevator service, along with 2 communal swimming pools. 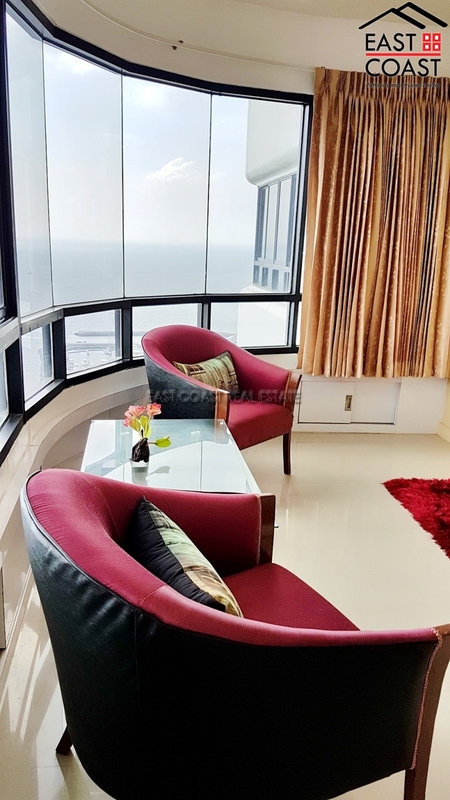 One of the swimming pools is on the ground floor with views out to sea, whilst the other is a rooftop pool at the very top of this 34-storey building, with panoramic views. Held in Foreign name ownership, with any taxes arising from the transfer being split equally between both parties. 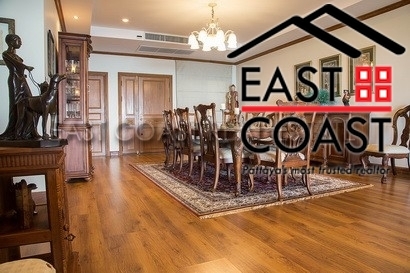 Rental options is also available with minimum +2 year contract at 75,000 Baht per month.